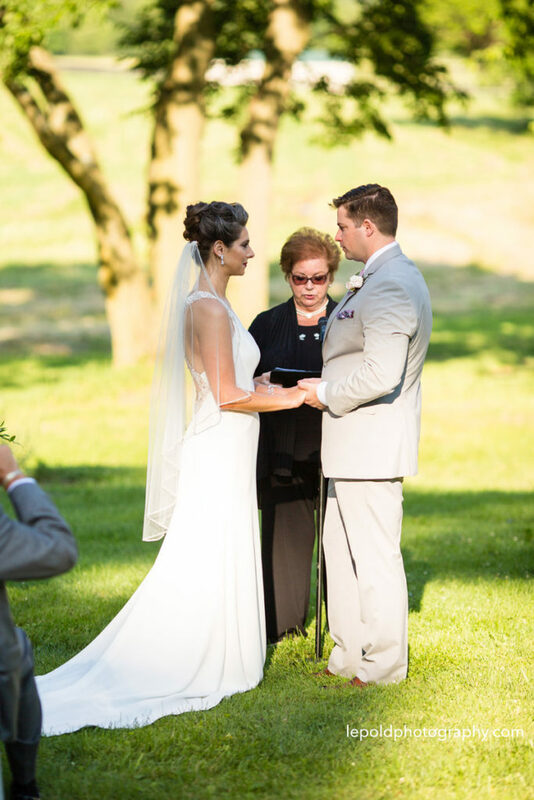 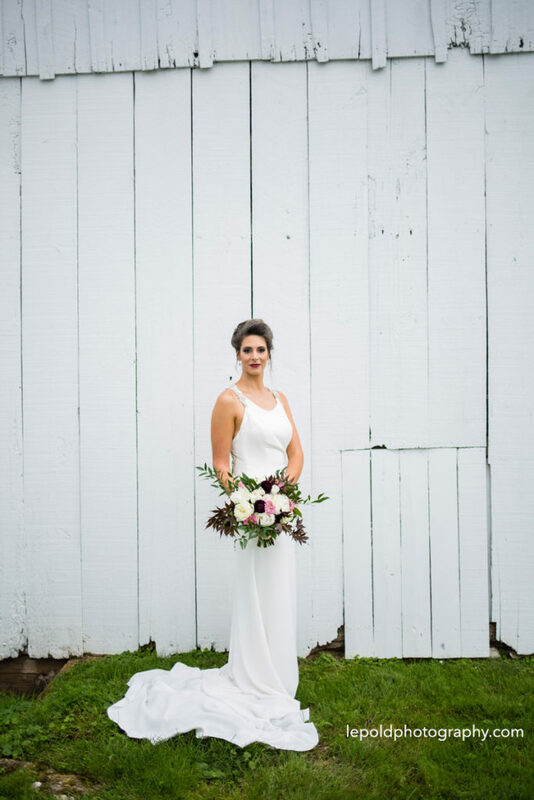 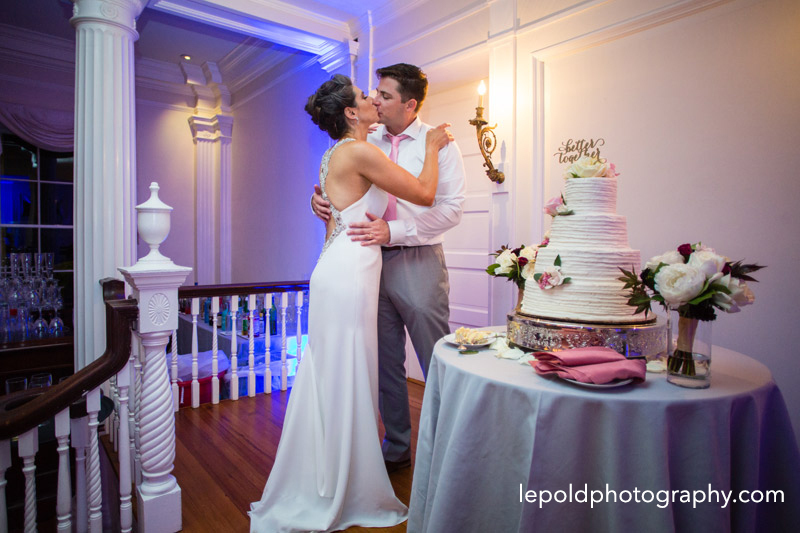 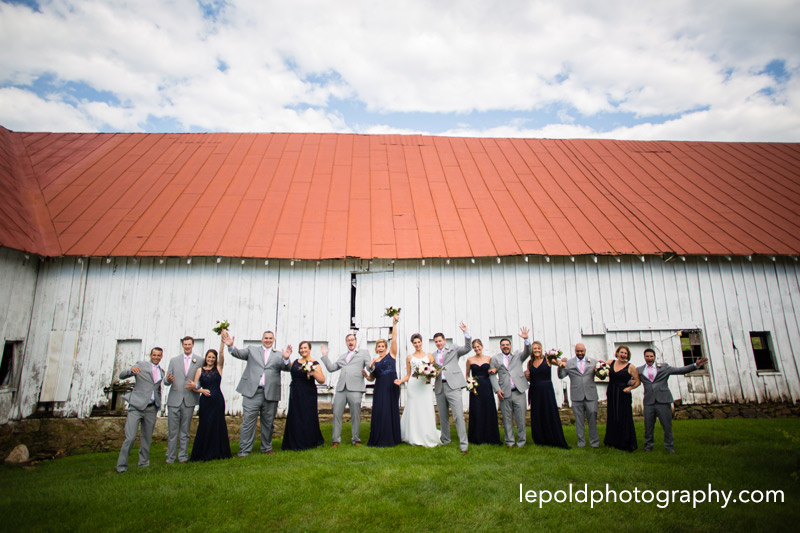 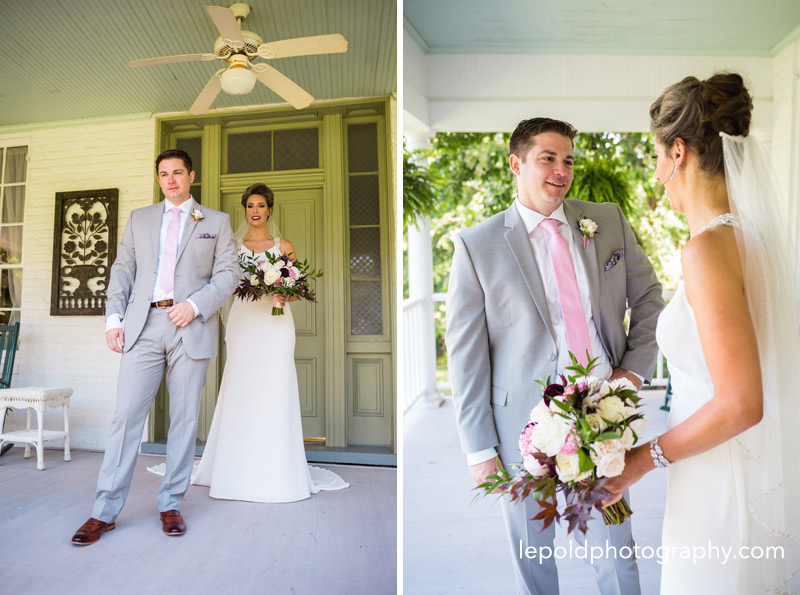 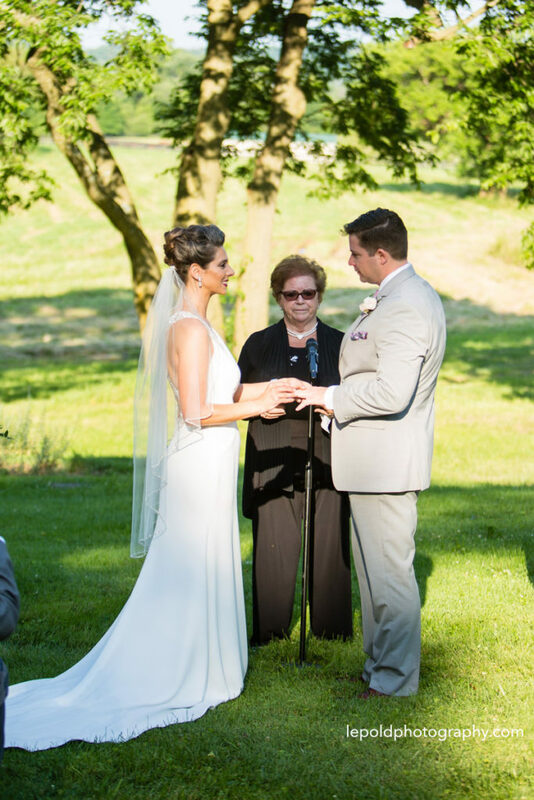 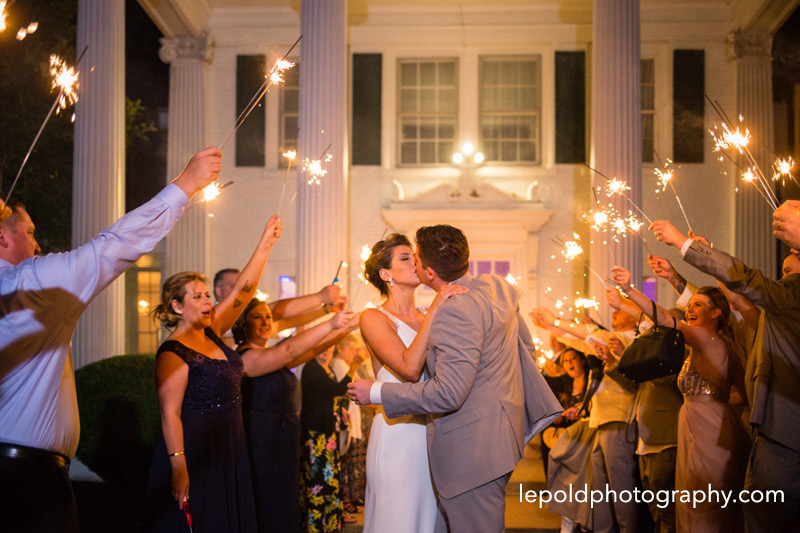 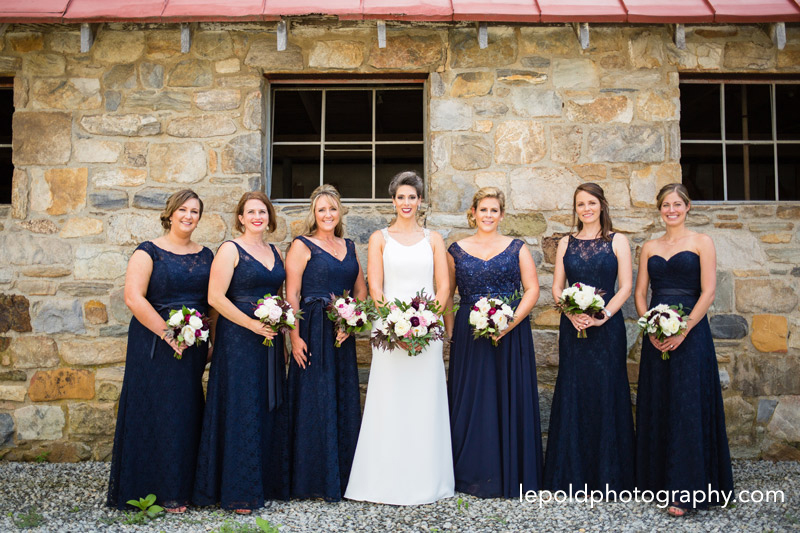 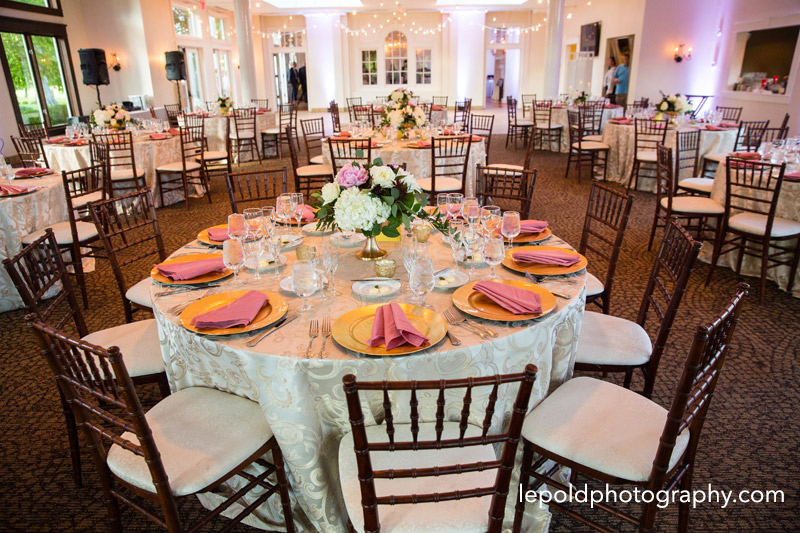 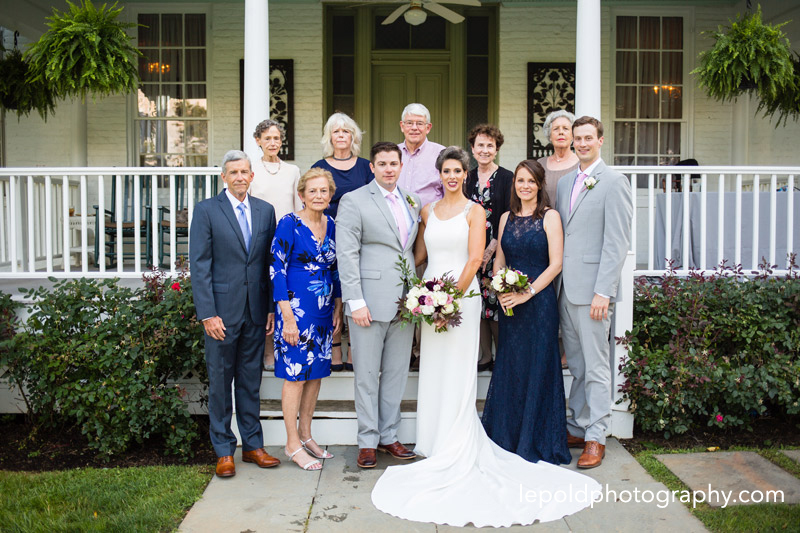 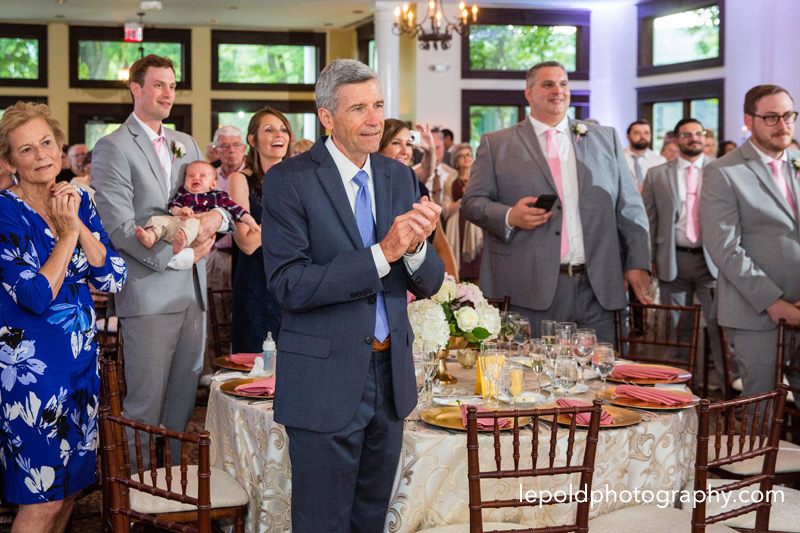 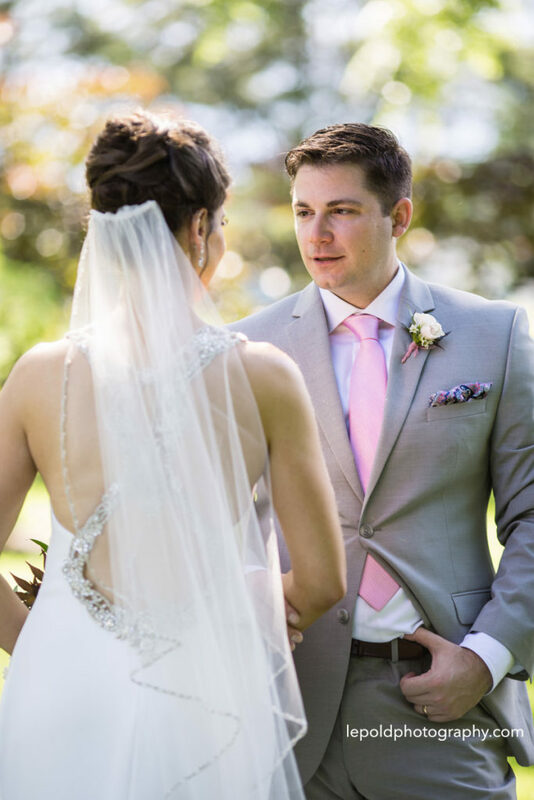 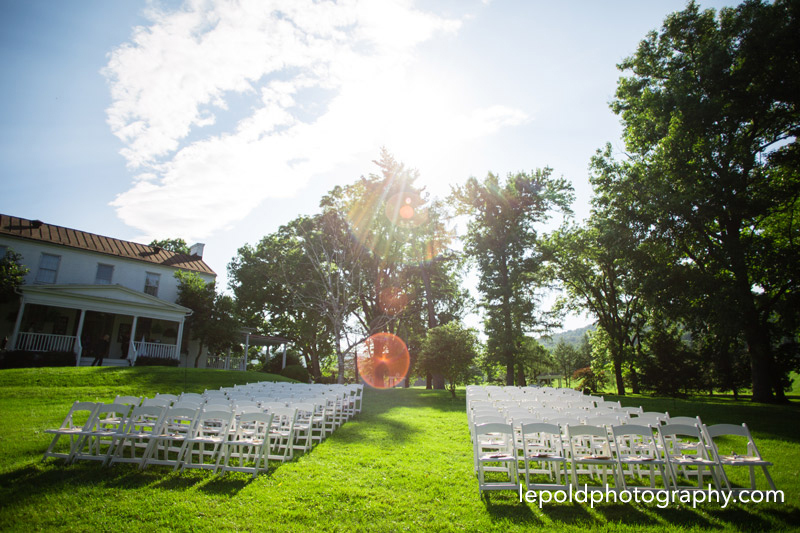 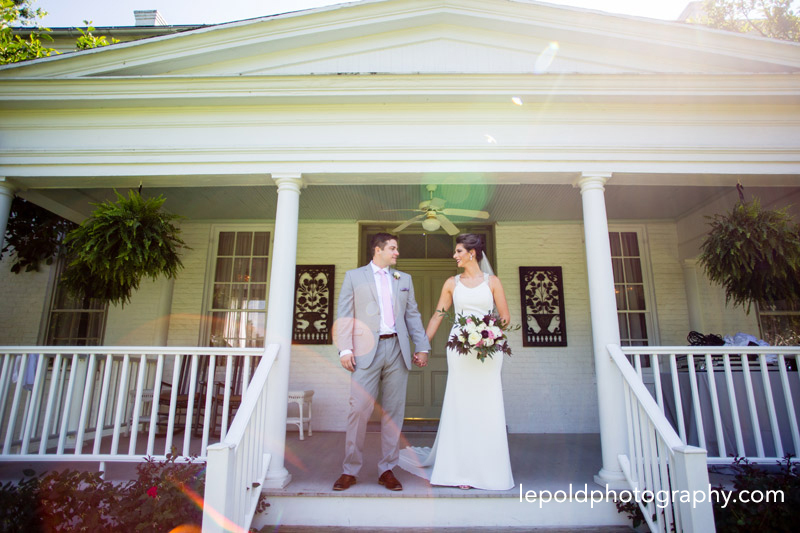 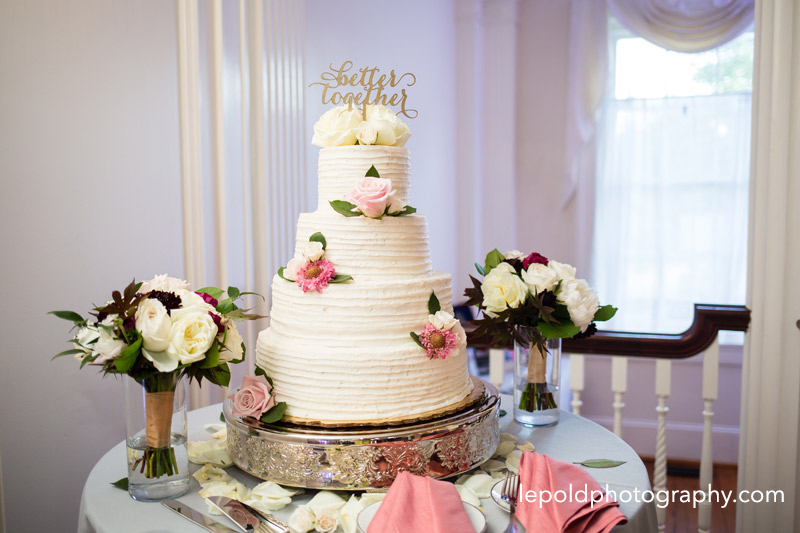 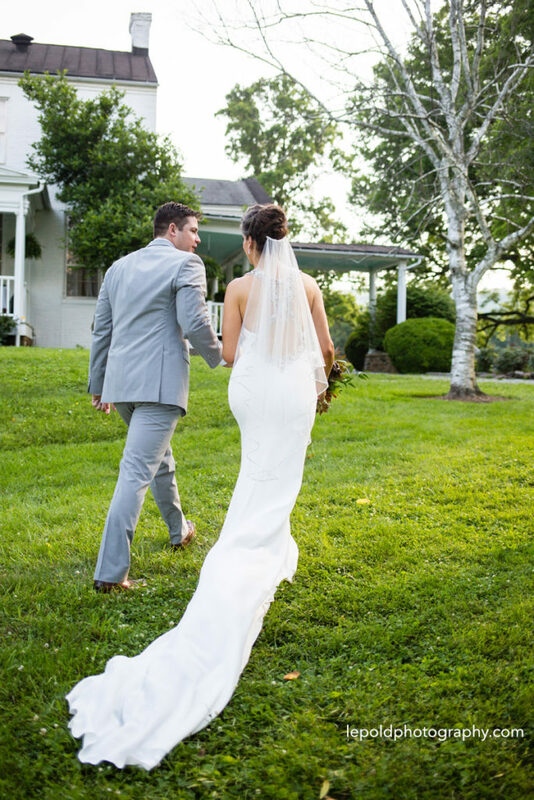 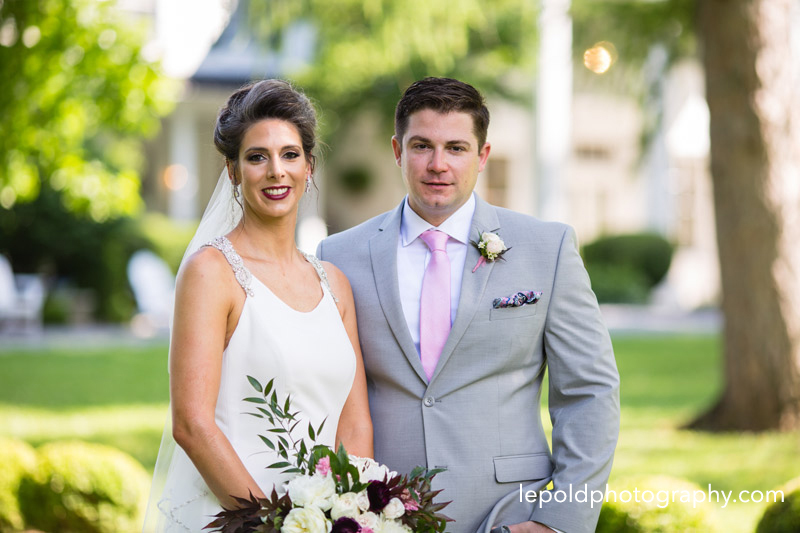 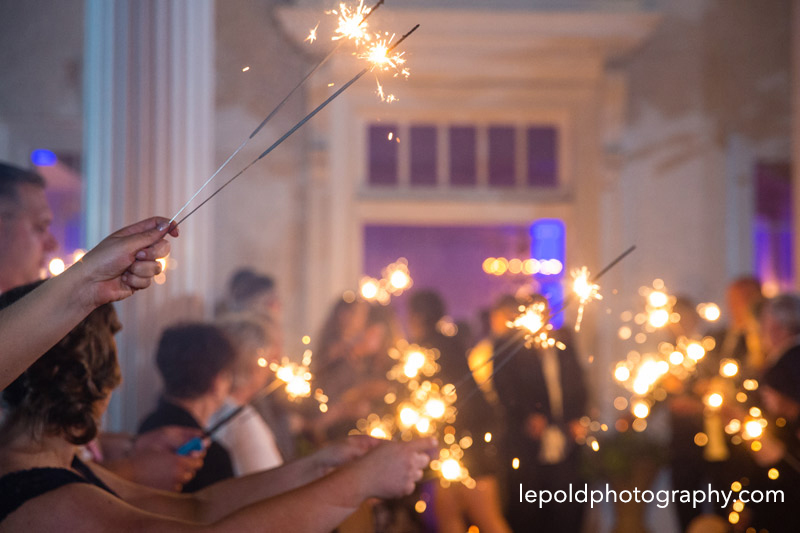 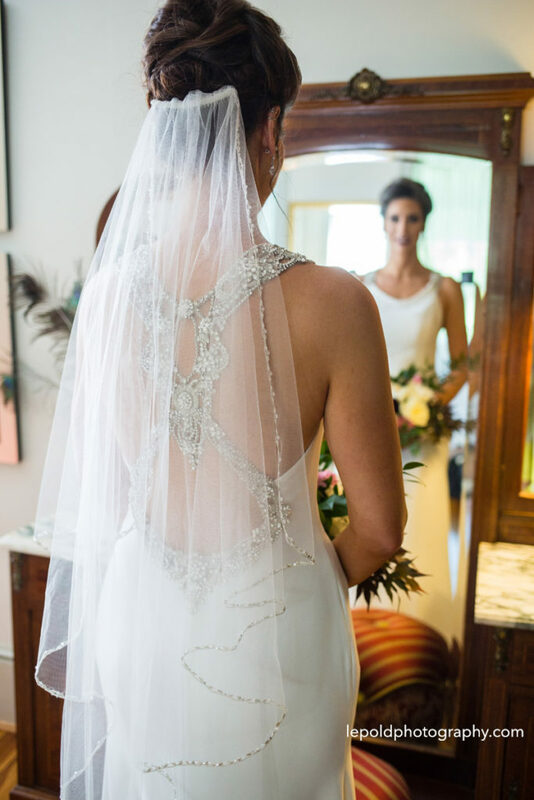 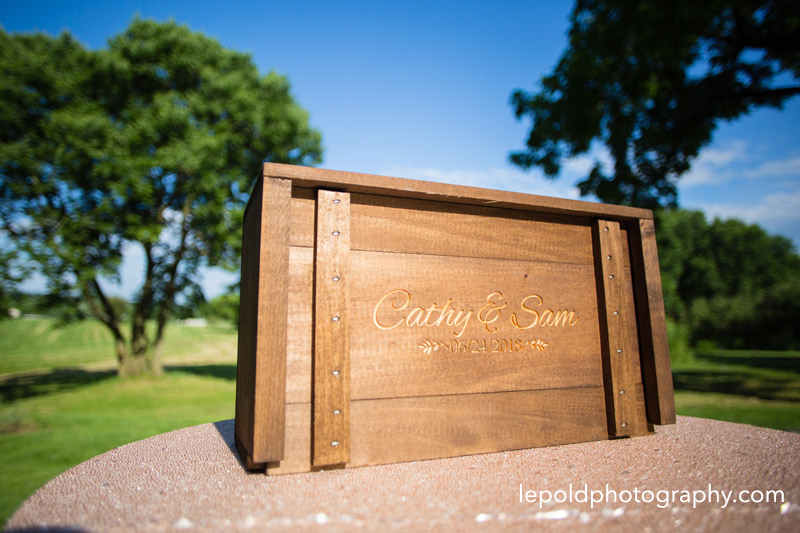 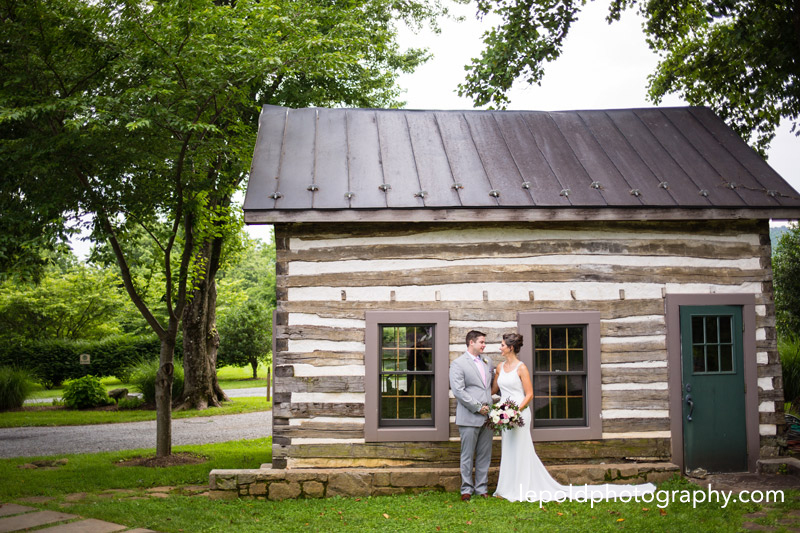 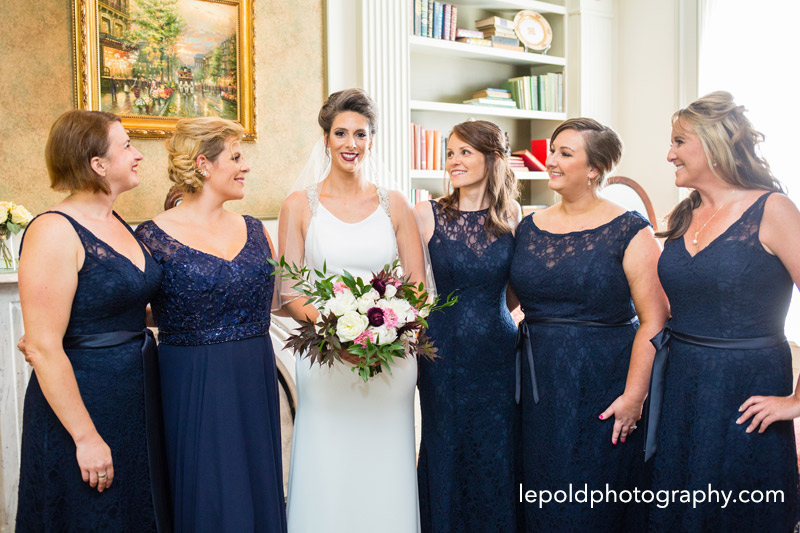 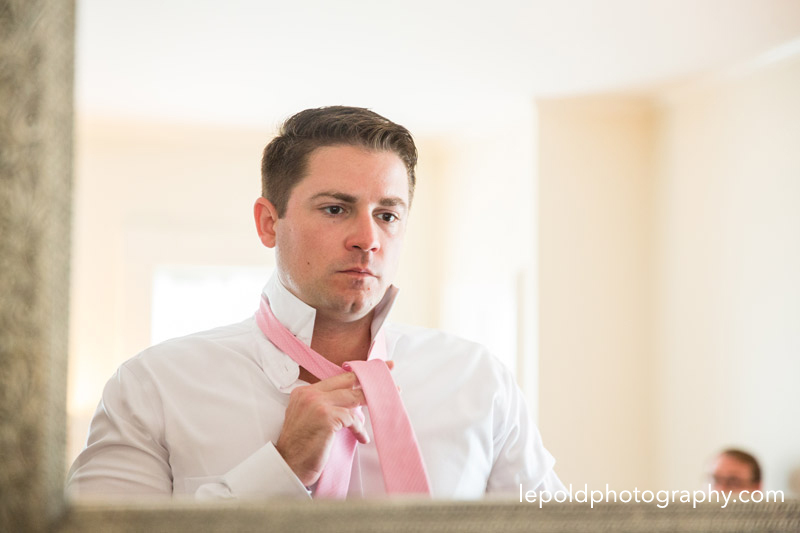 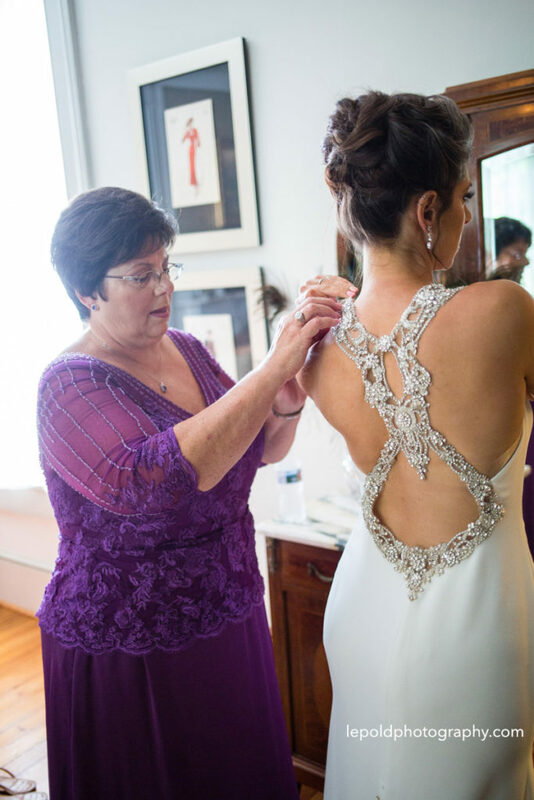 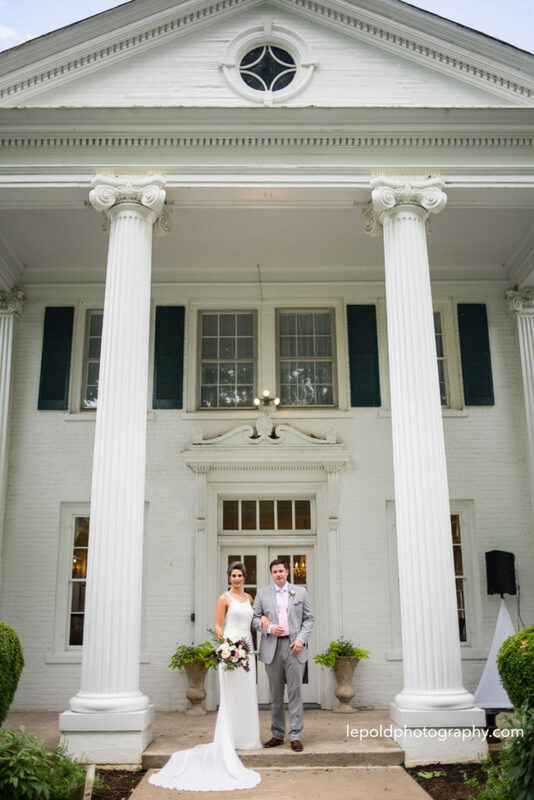 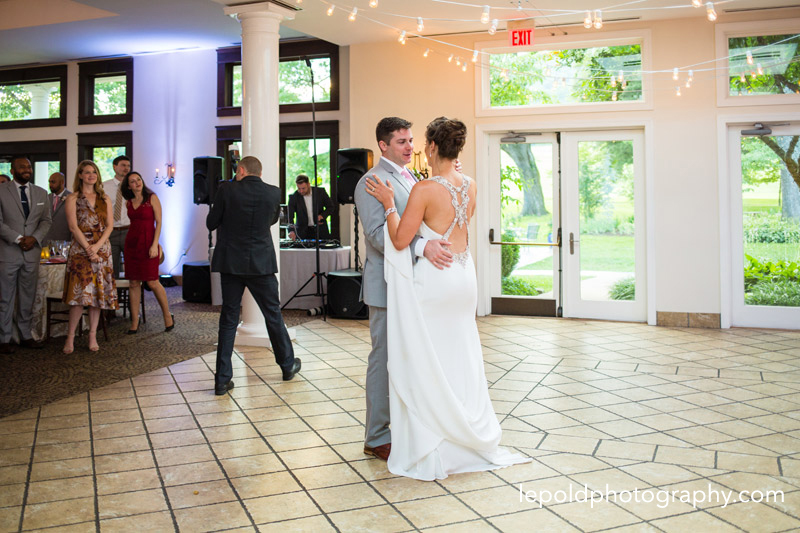 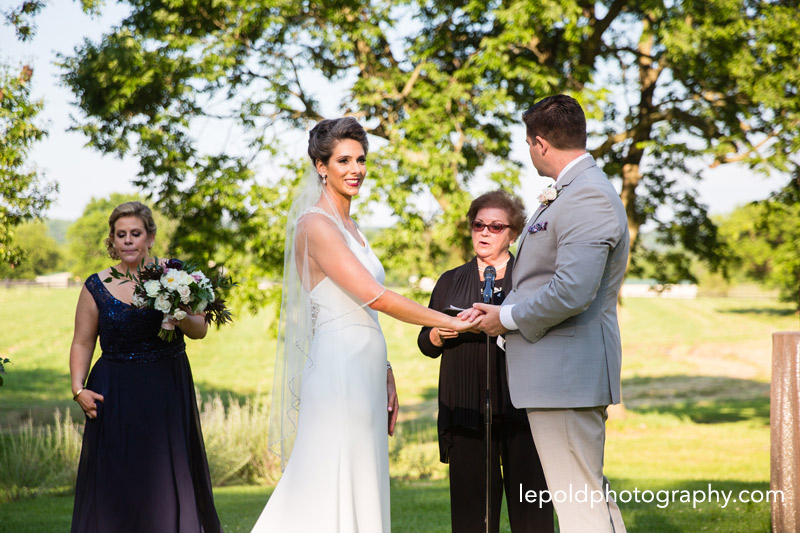 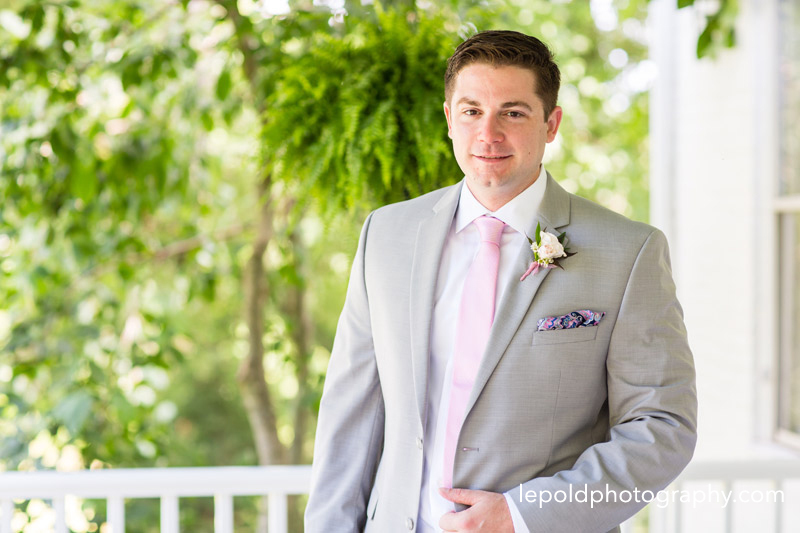 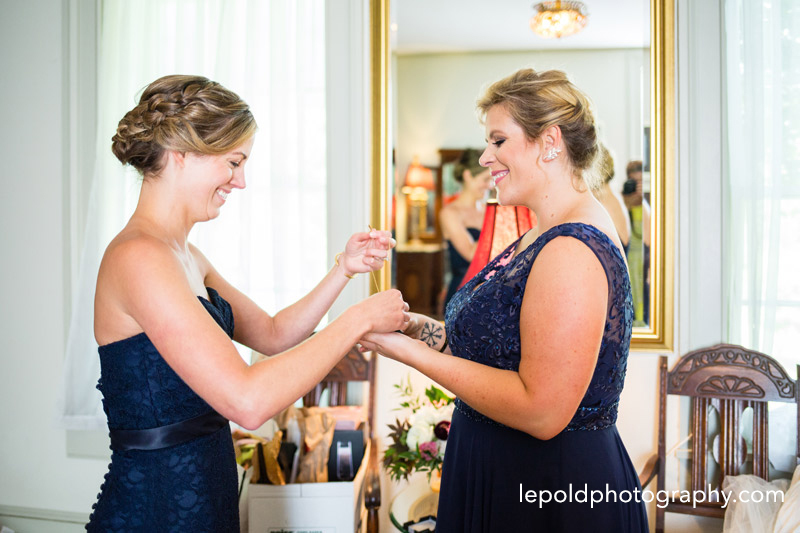 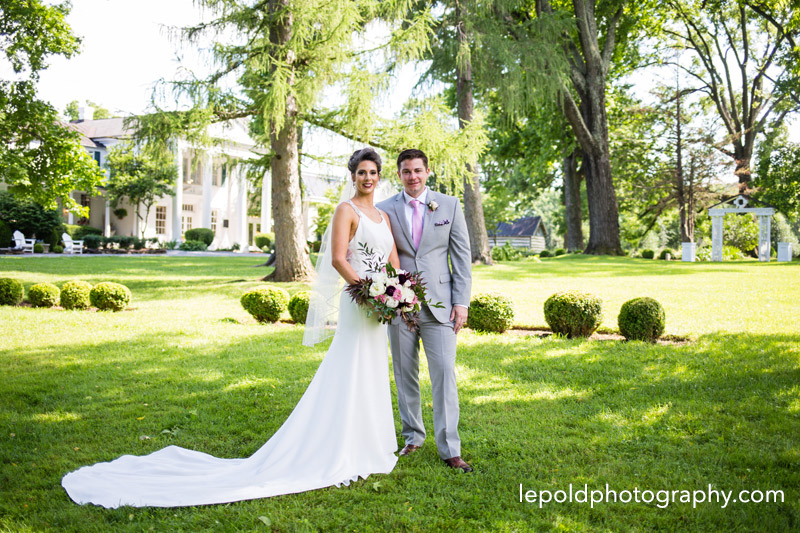 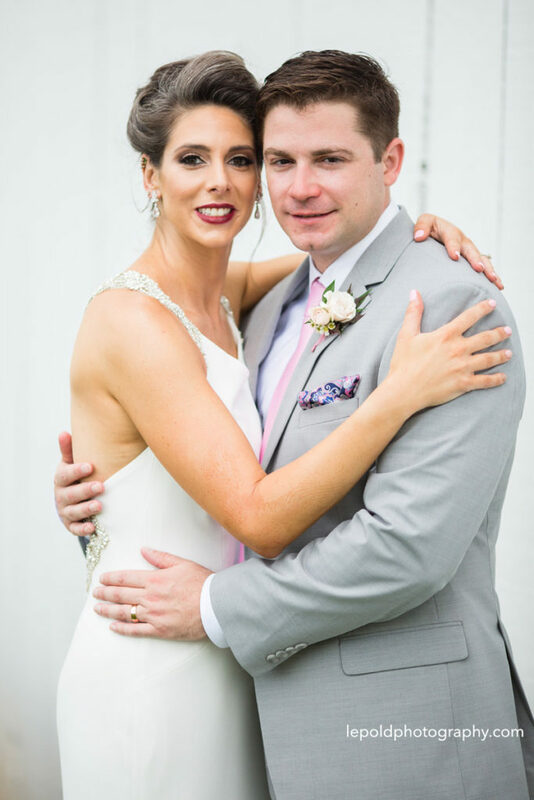 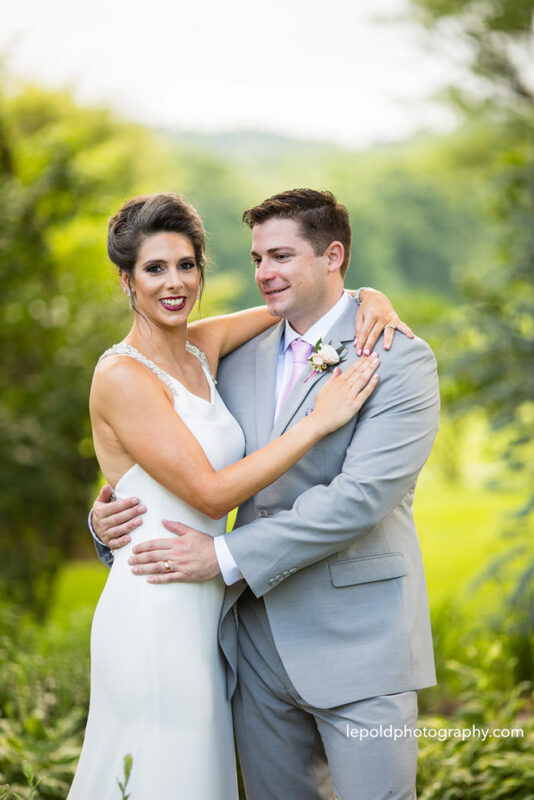 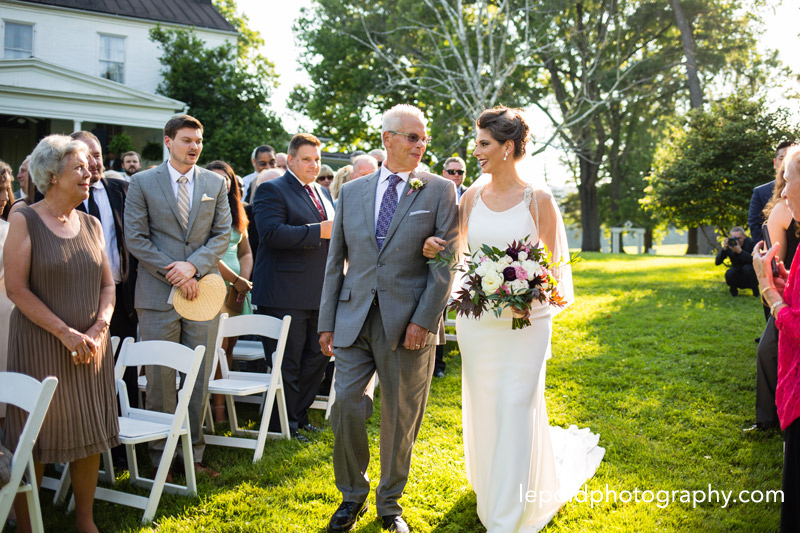 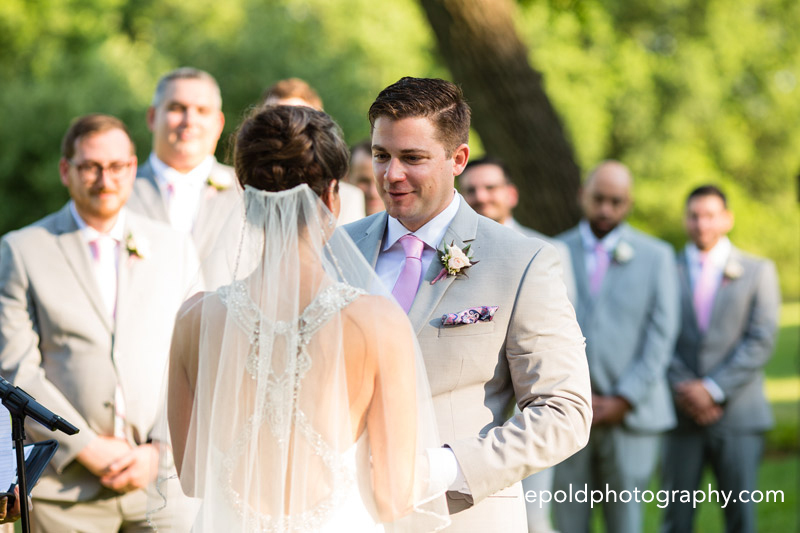 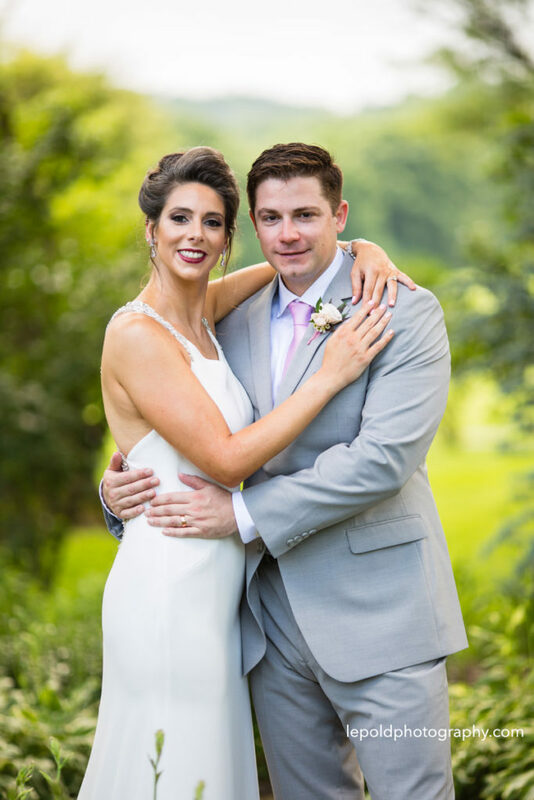 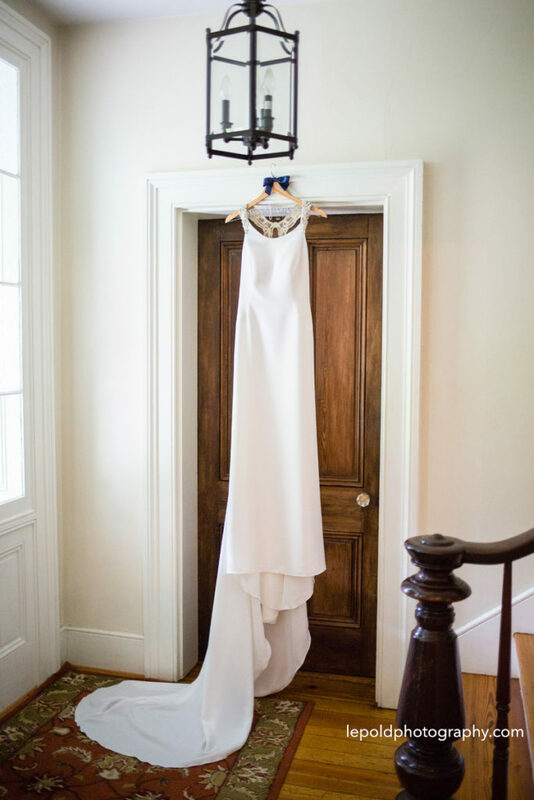 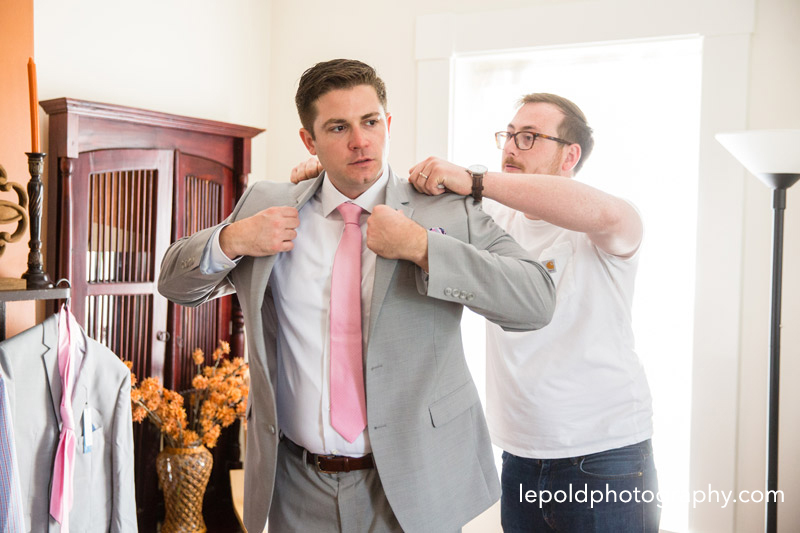 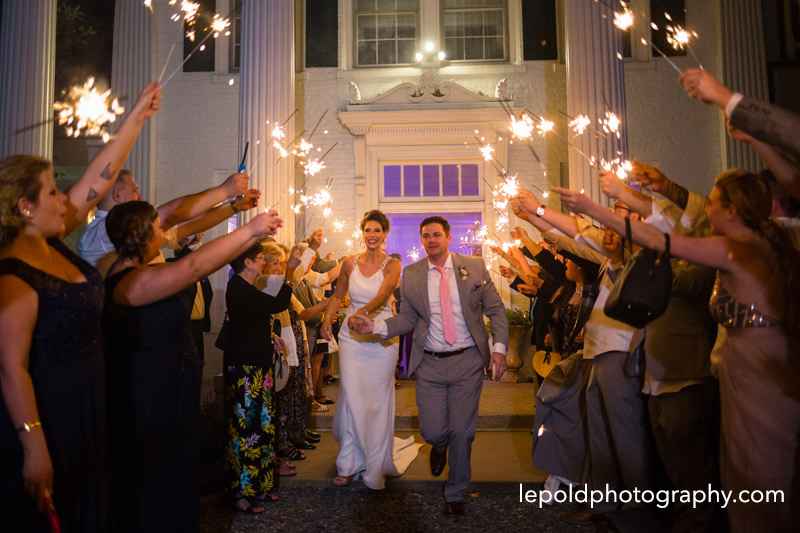 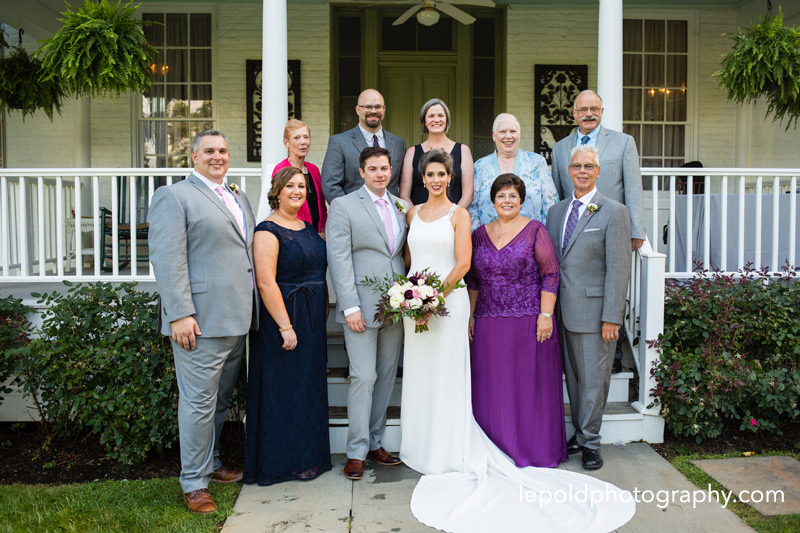 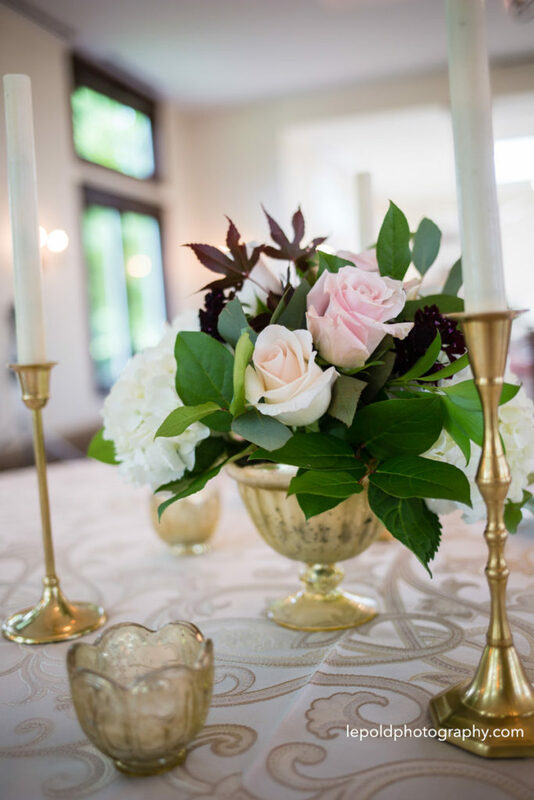 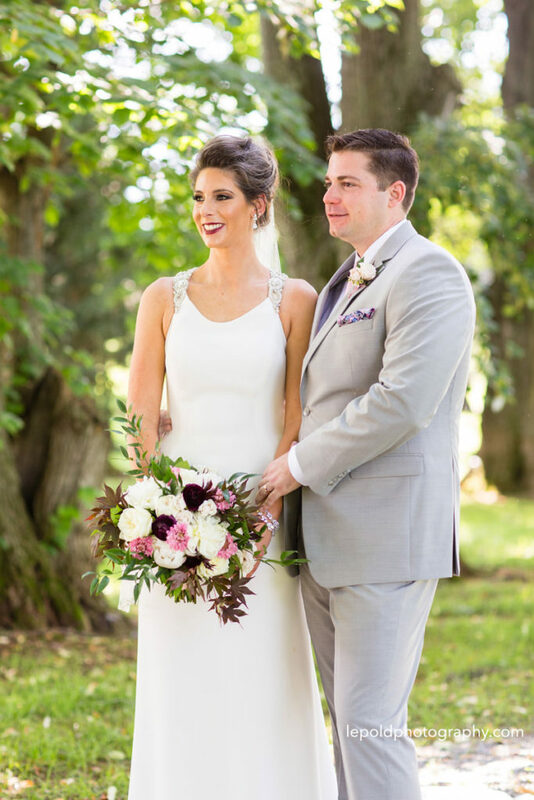 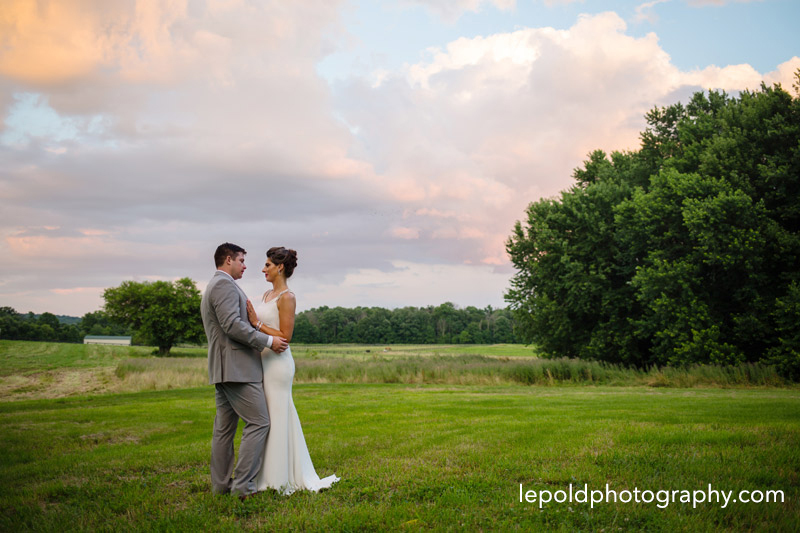 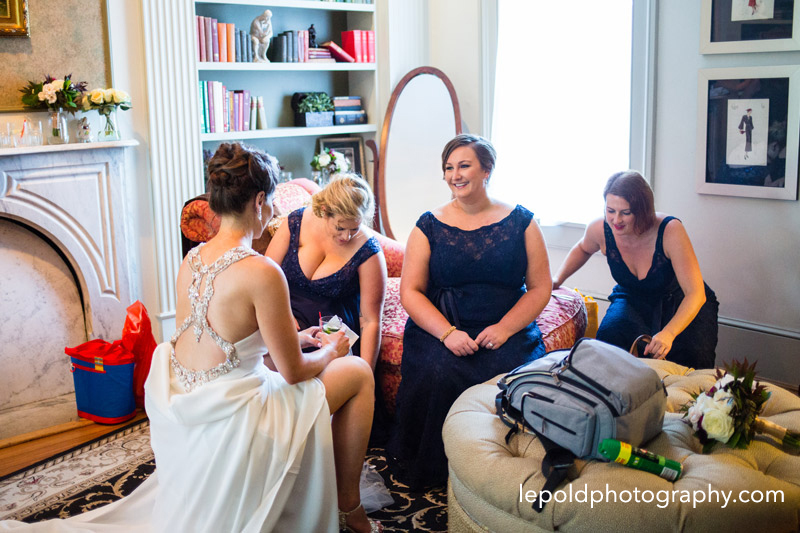 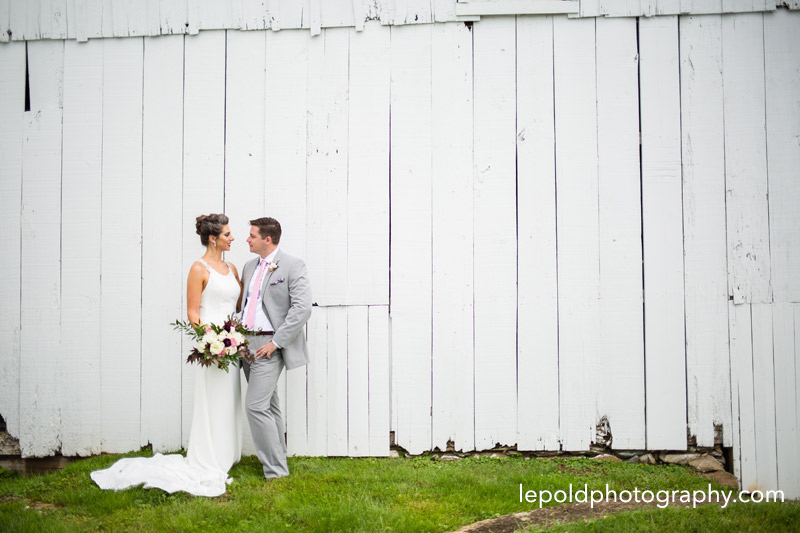 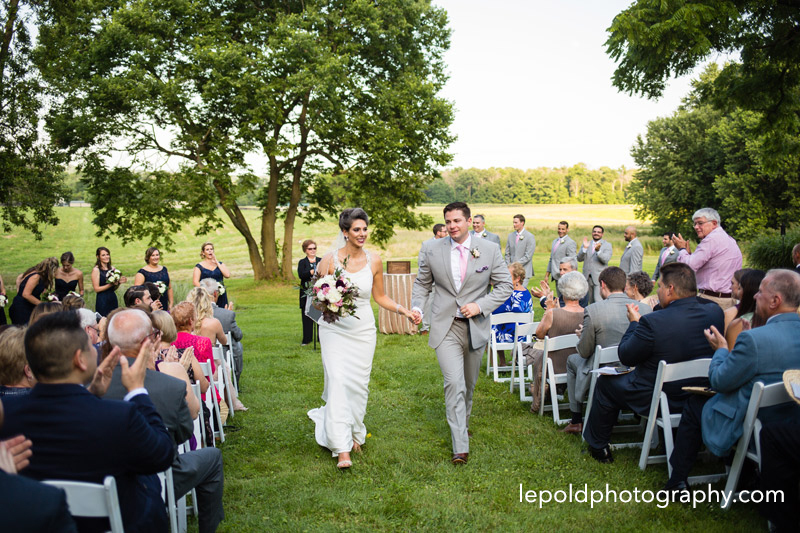 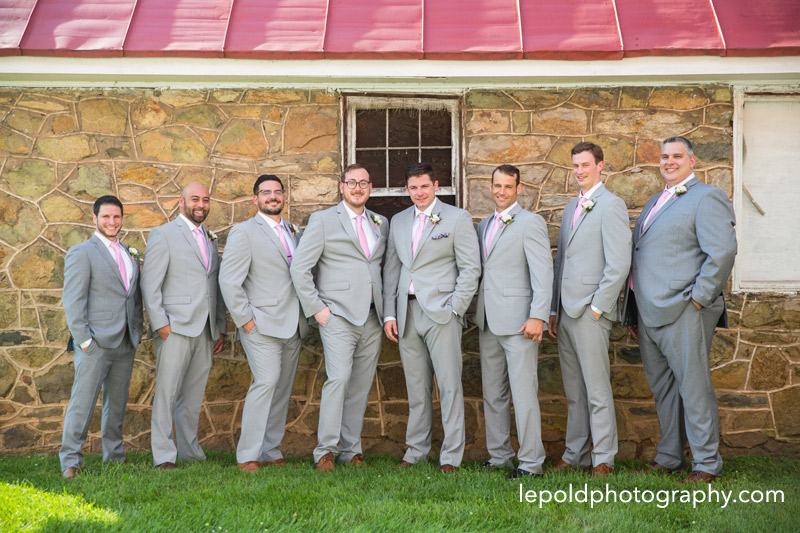 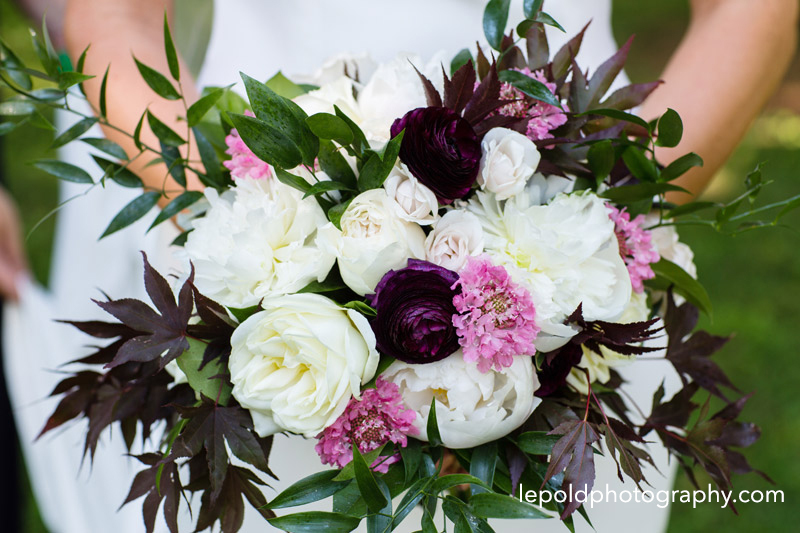 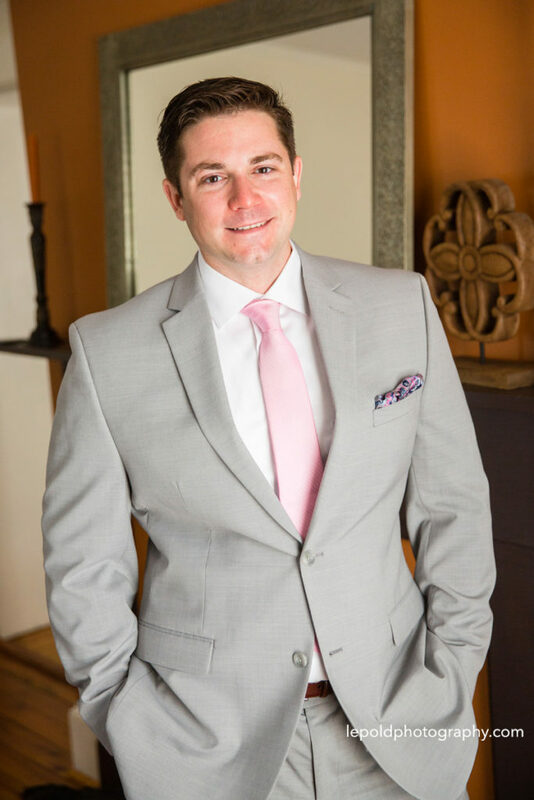 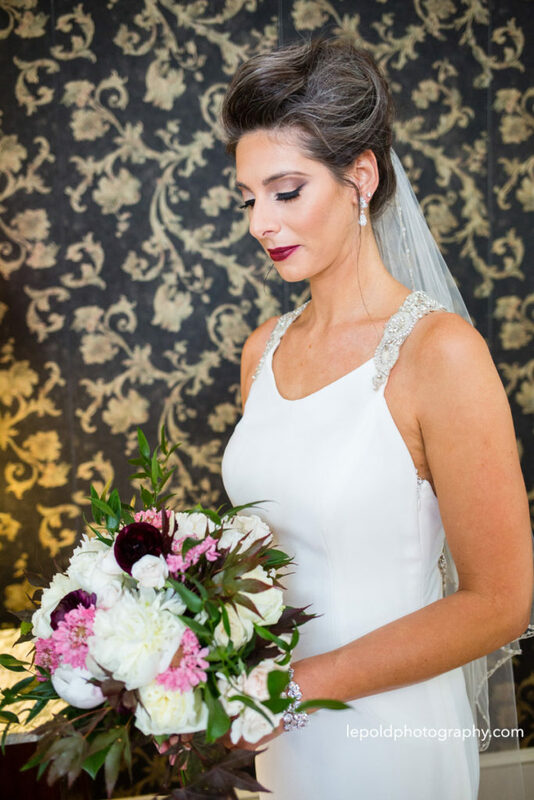 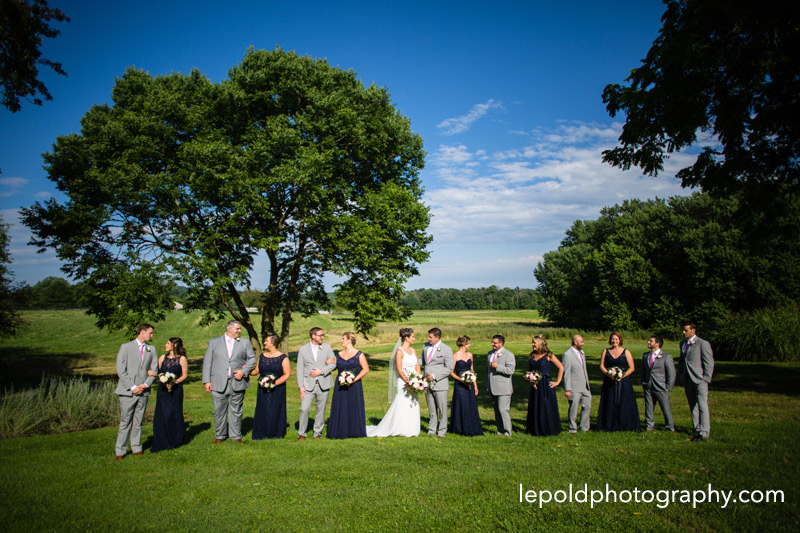 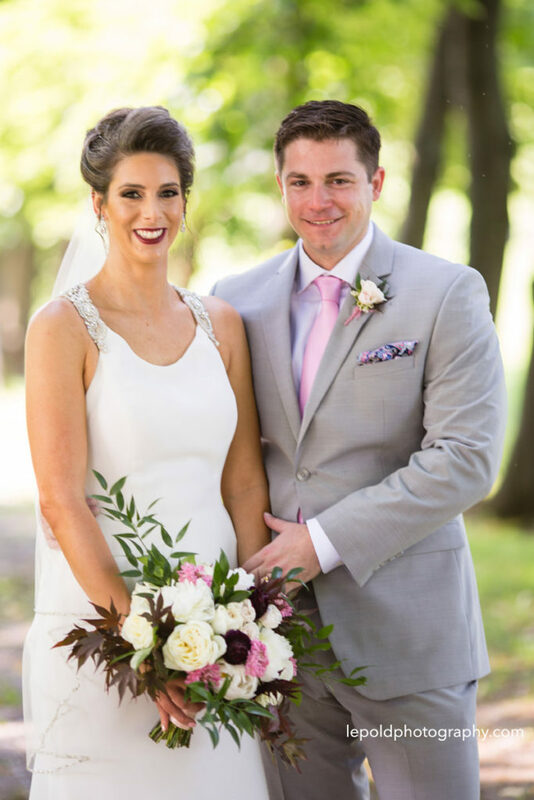 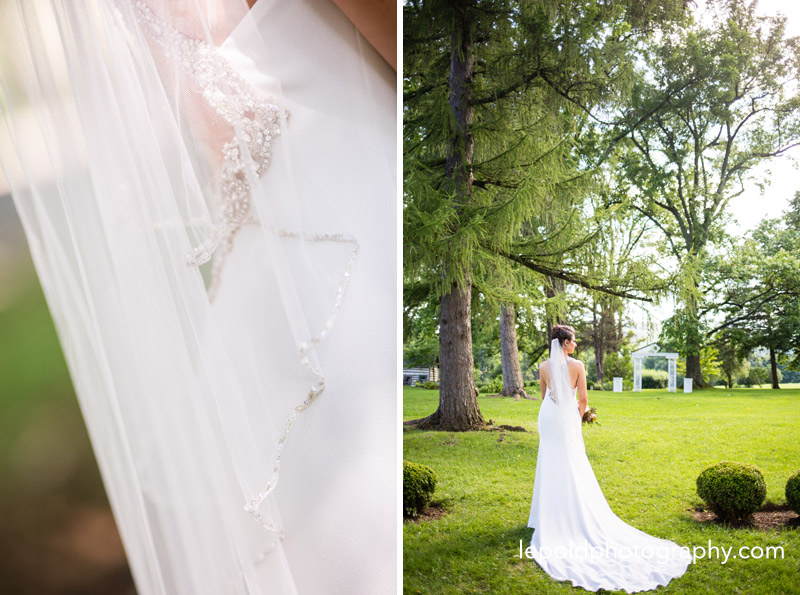 So excited to share this beautiful Bluemont, VA wedding at Whitehall Estate. 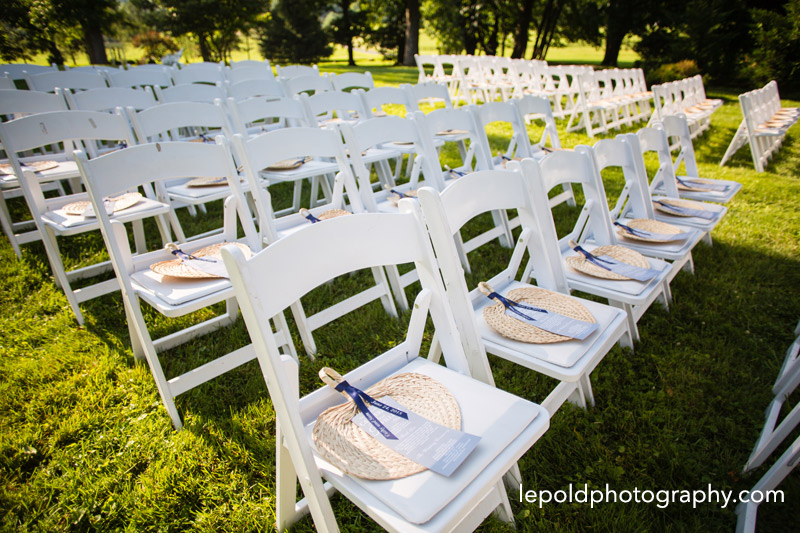 The ceremony setting was beautiful, overlooking grassy fields and a few cows grazing in the distance. 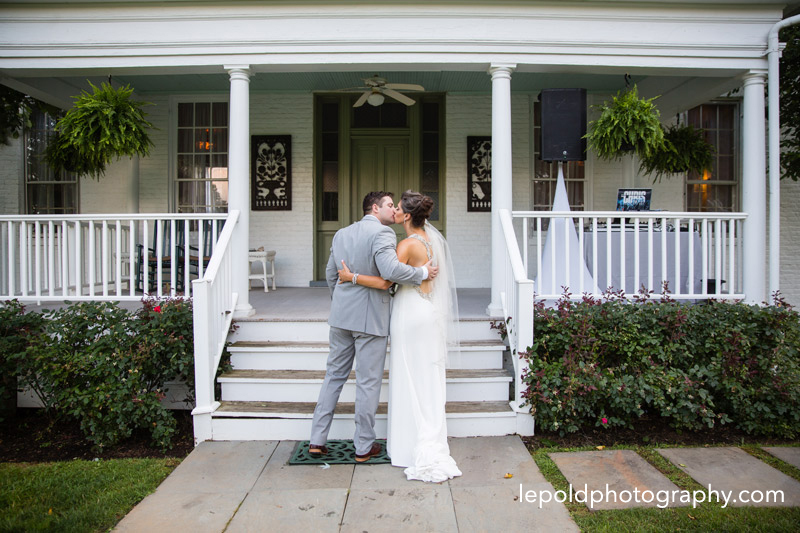 Guests wandered around the historic mansion and grounds during cocktail hour. 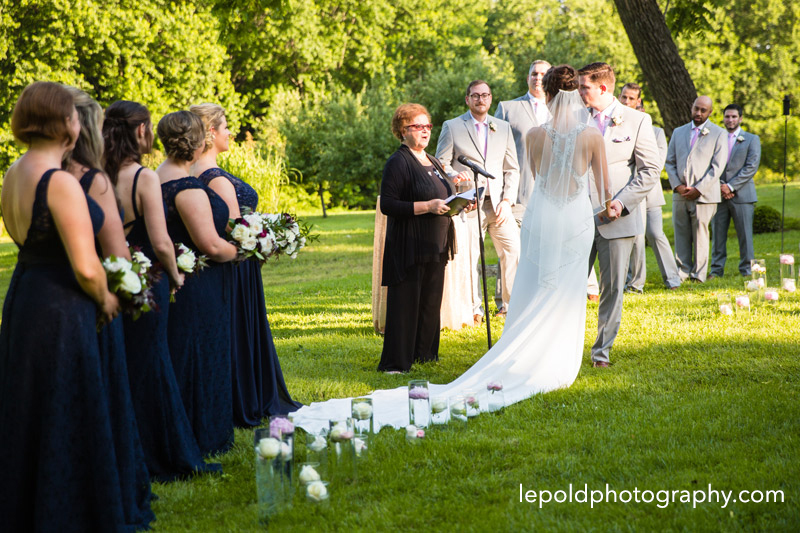 Family and friends enjoyed a tree swing, outdoor tables and the beautiful gardens. 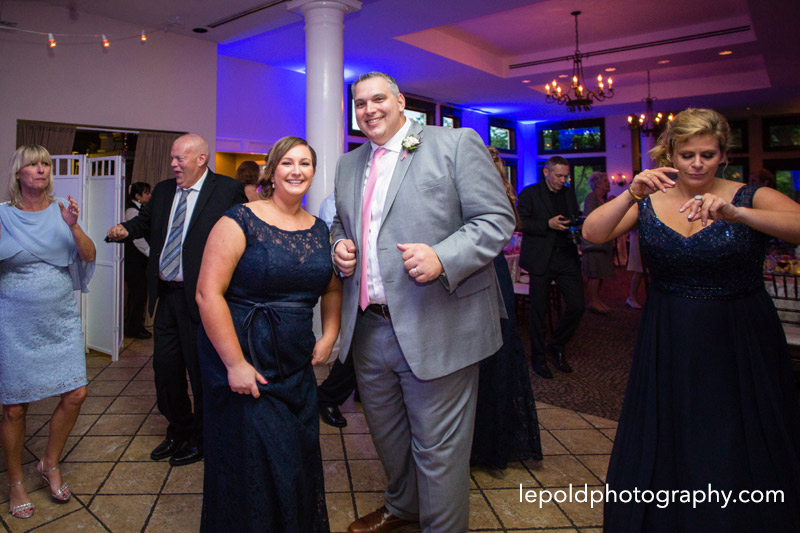 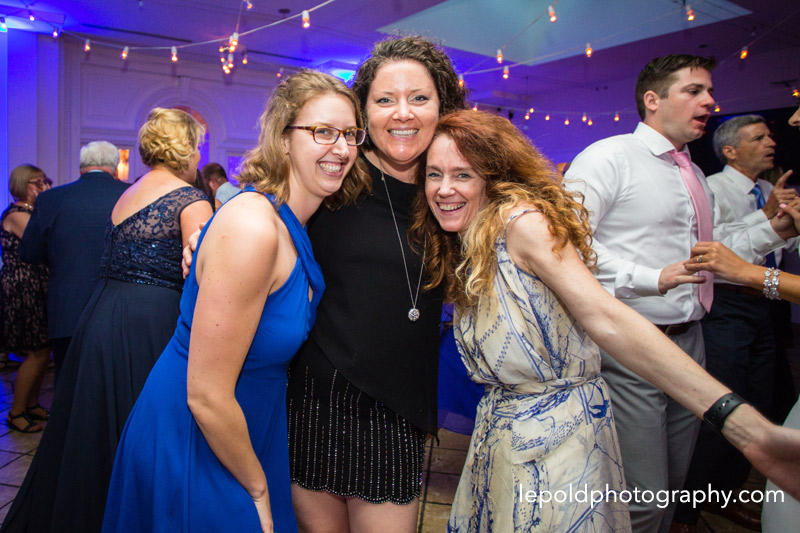 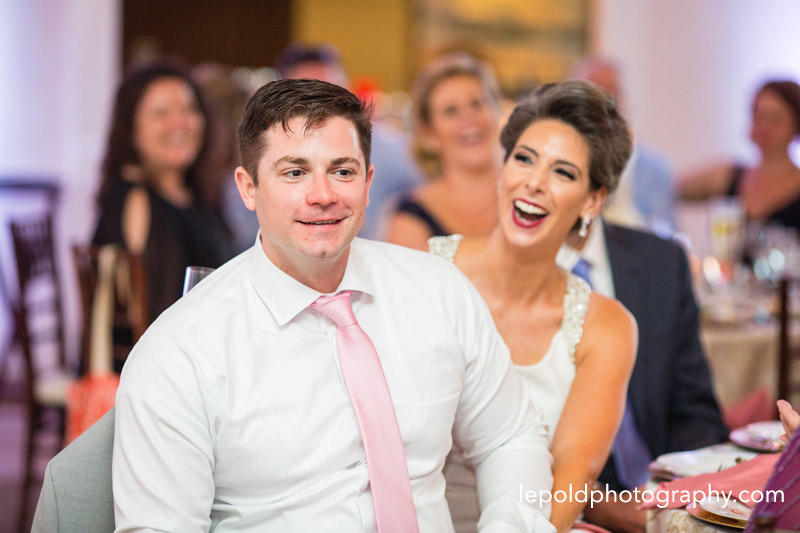 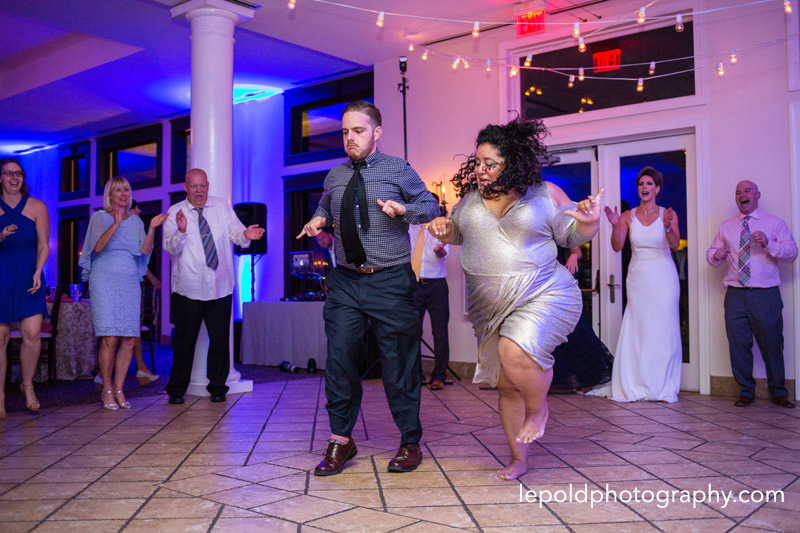 The reception was filled with energy. 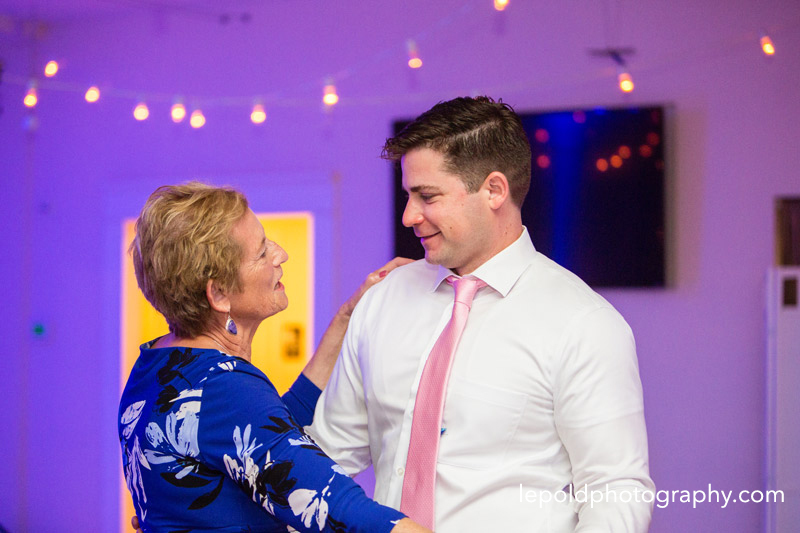 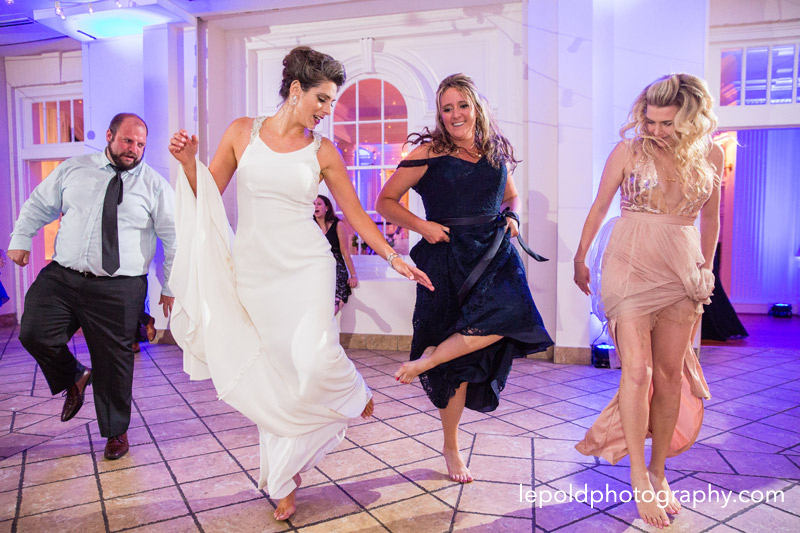 I don’t think I saw Cathy leave the dance floor once. 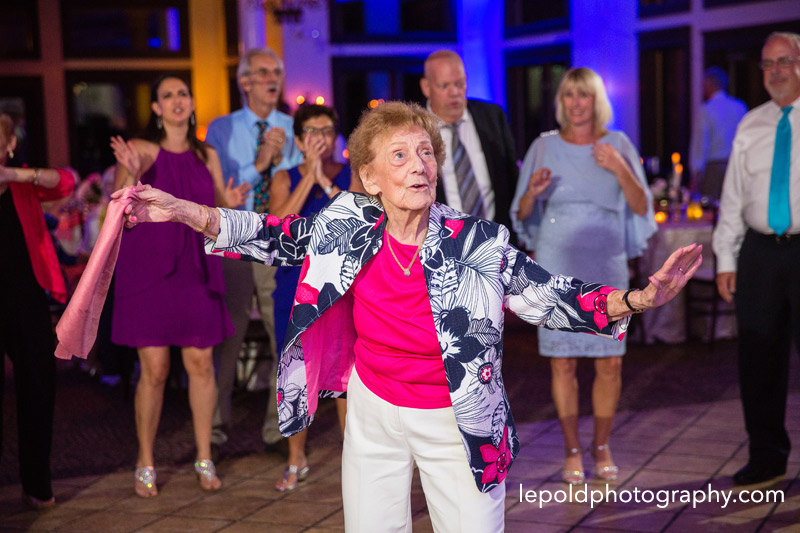 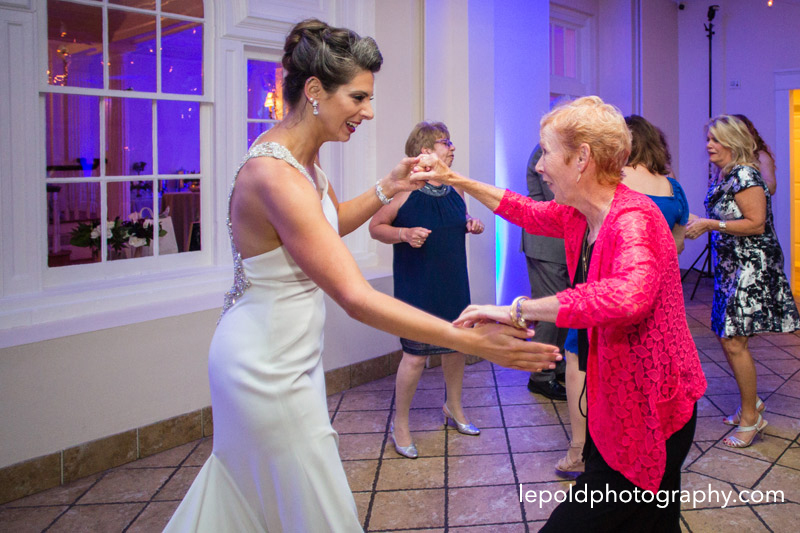 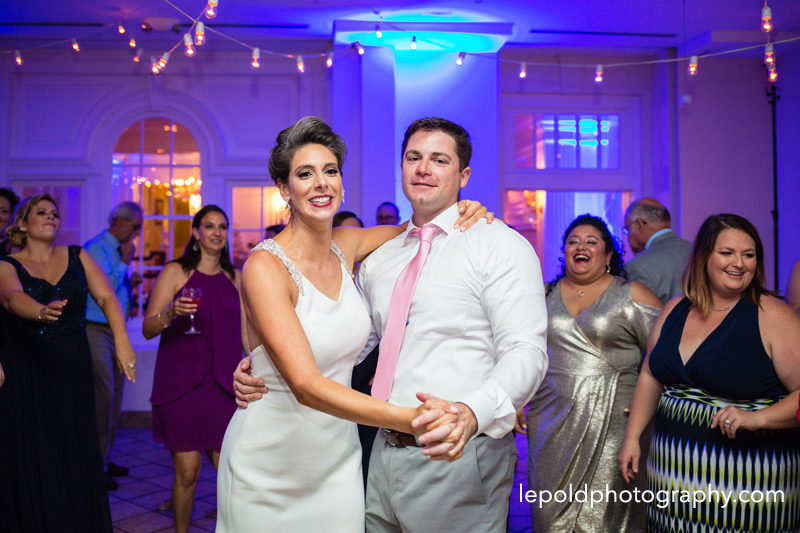 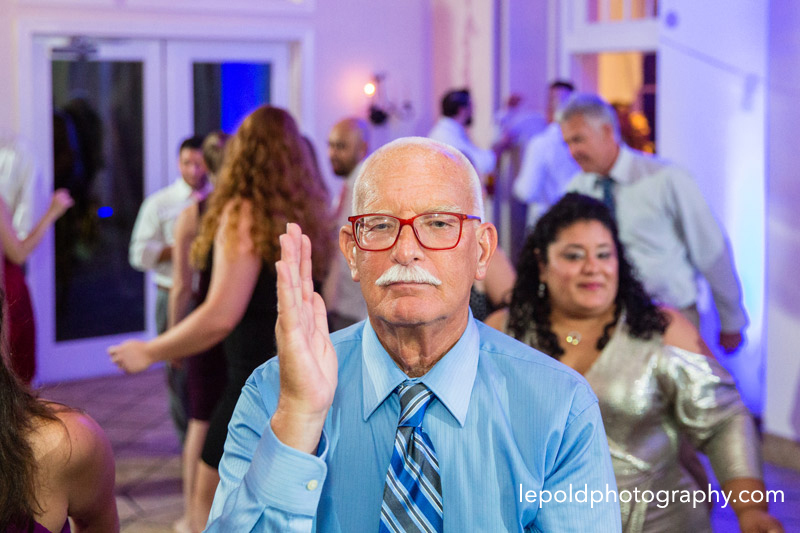 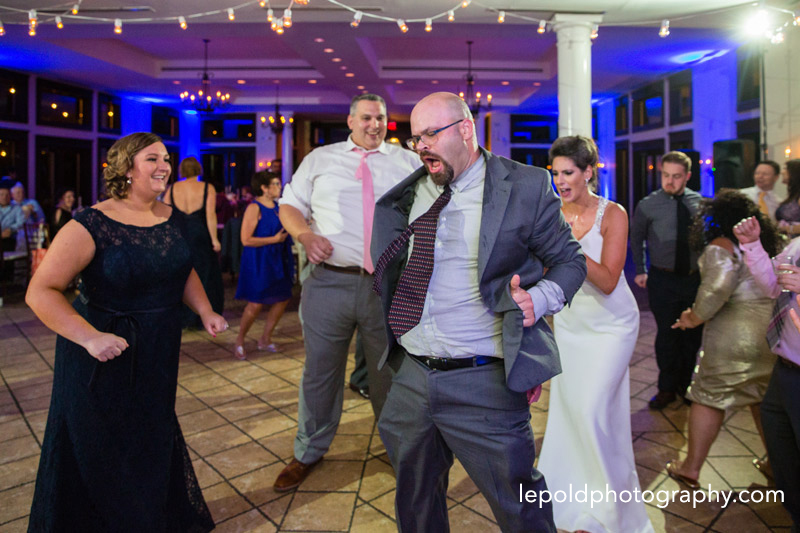 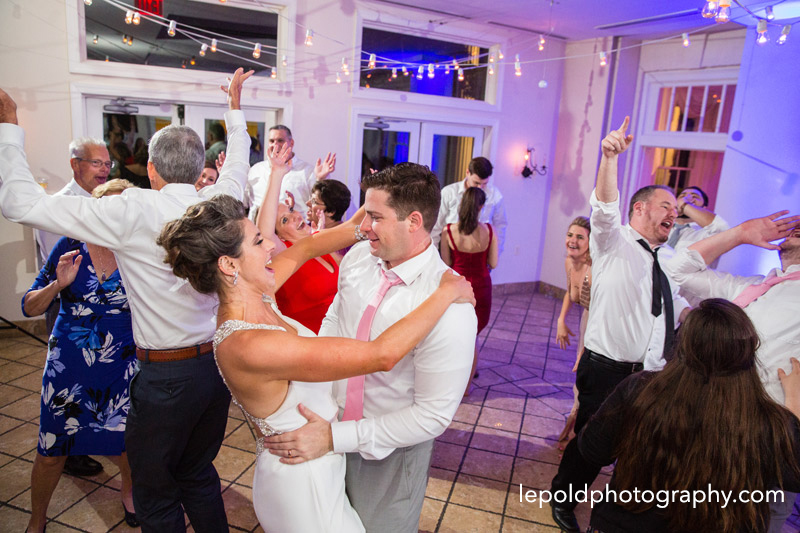 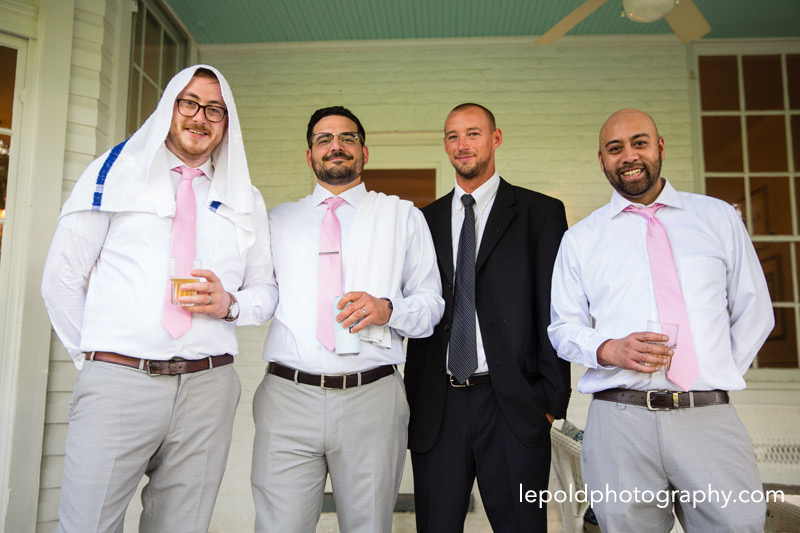 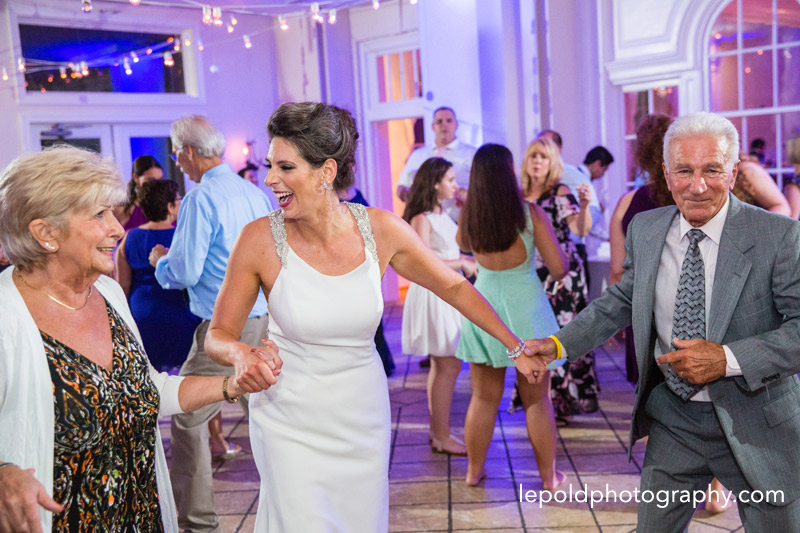 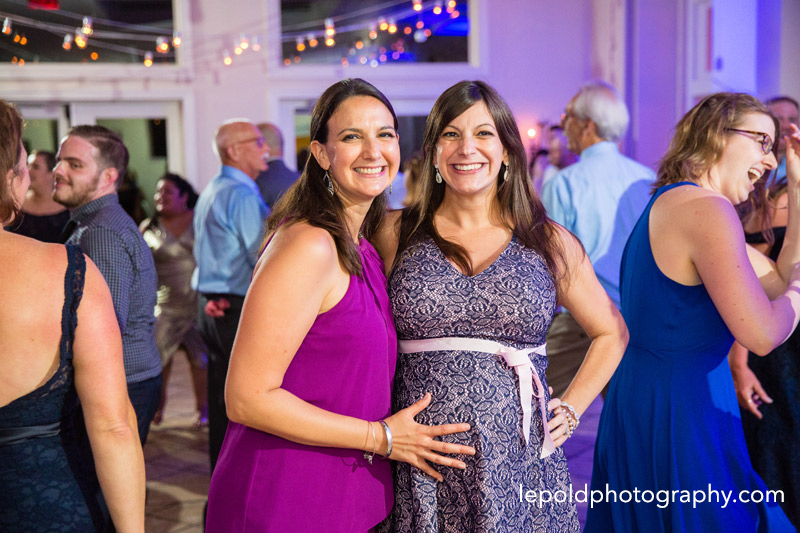 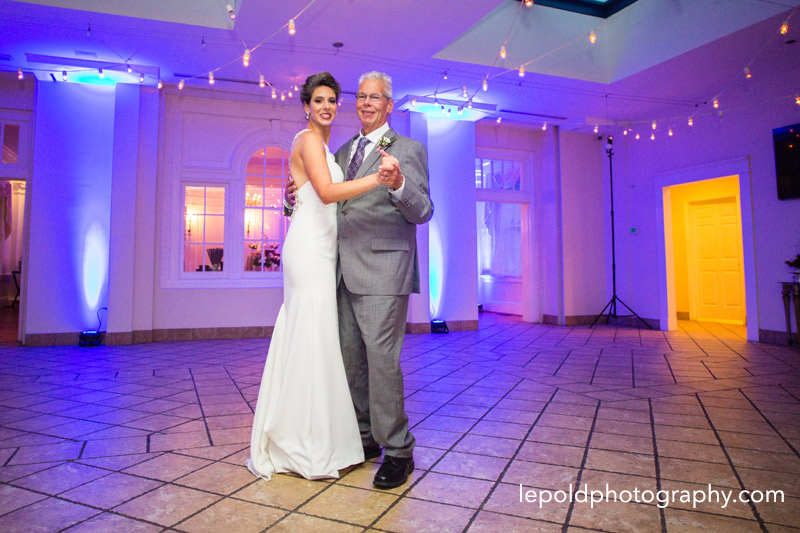 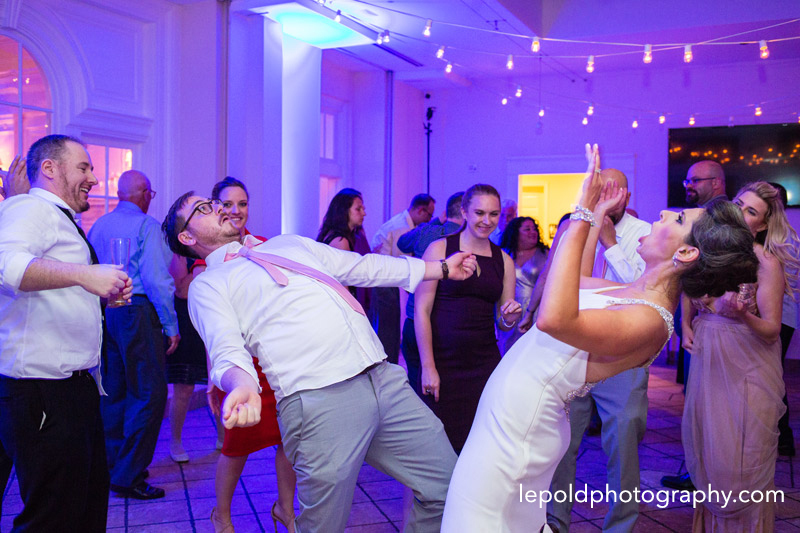 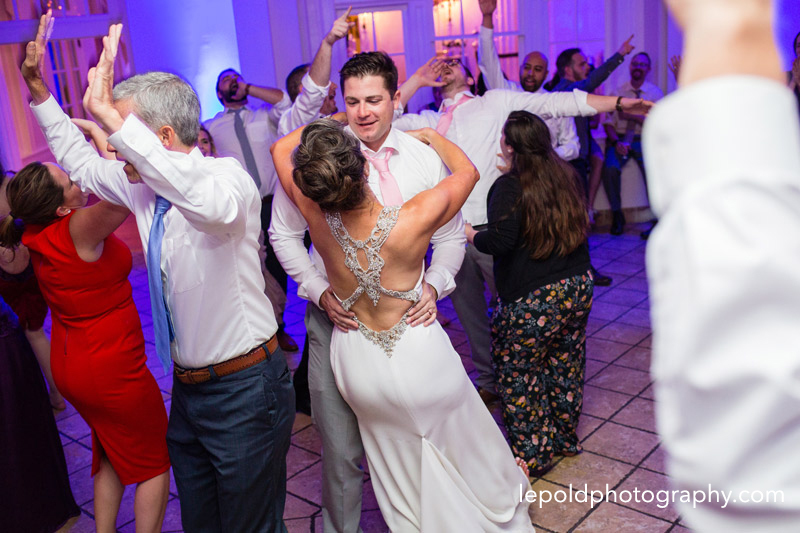 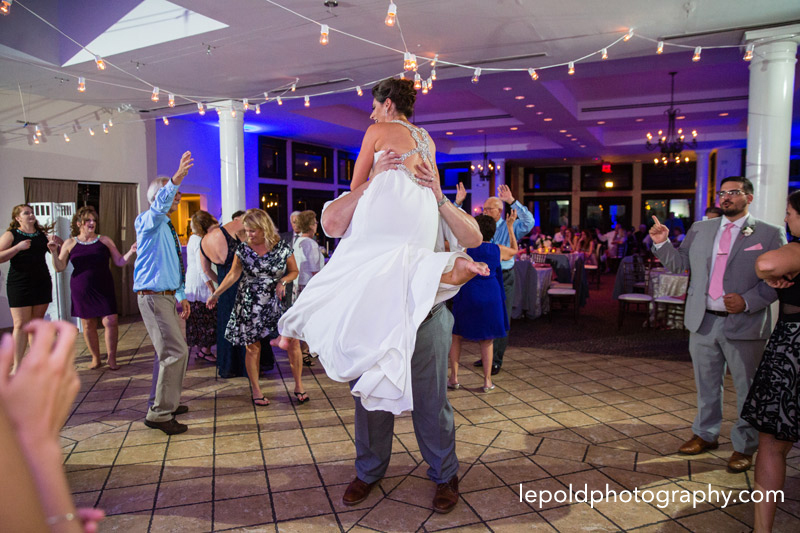 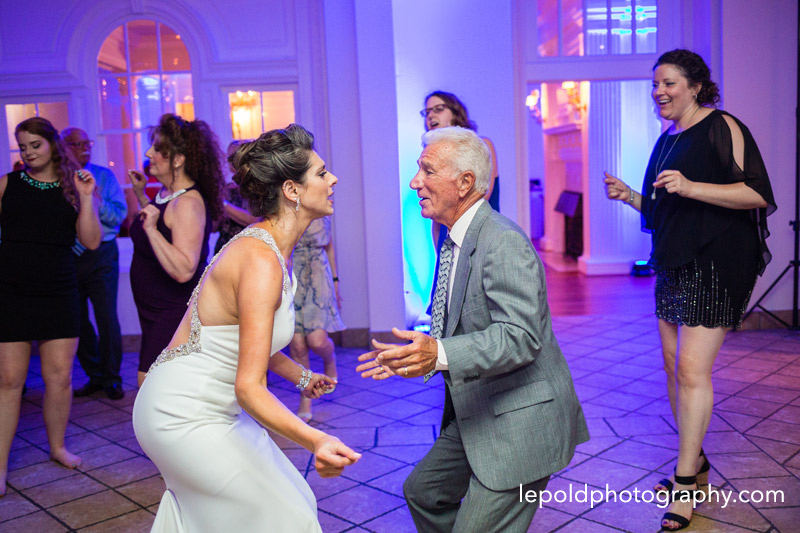 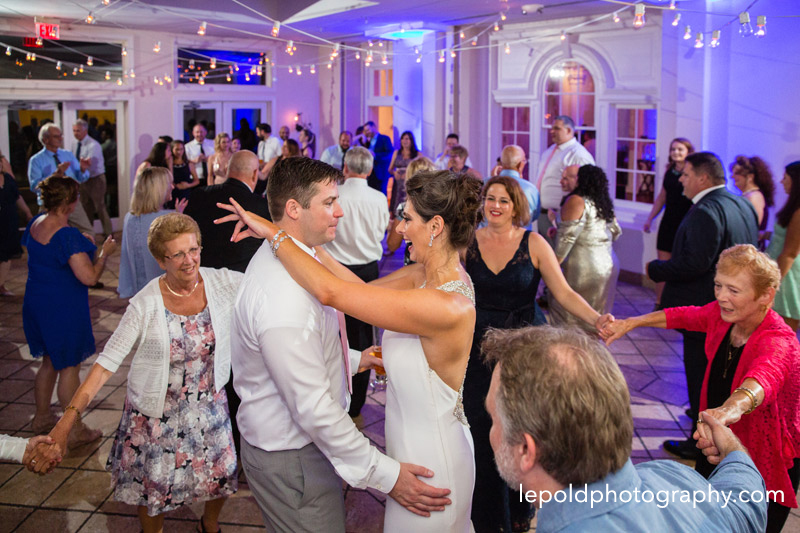 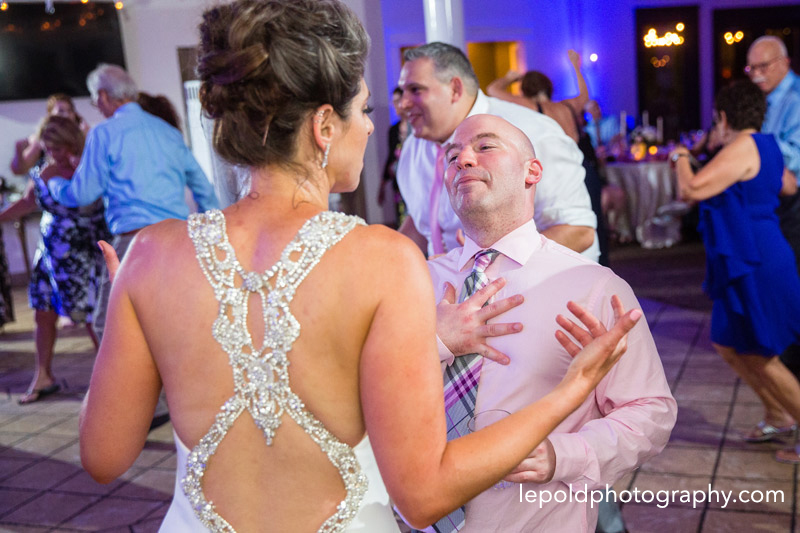 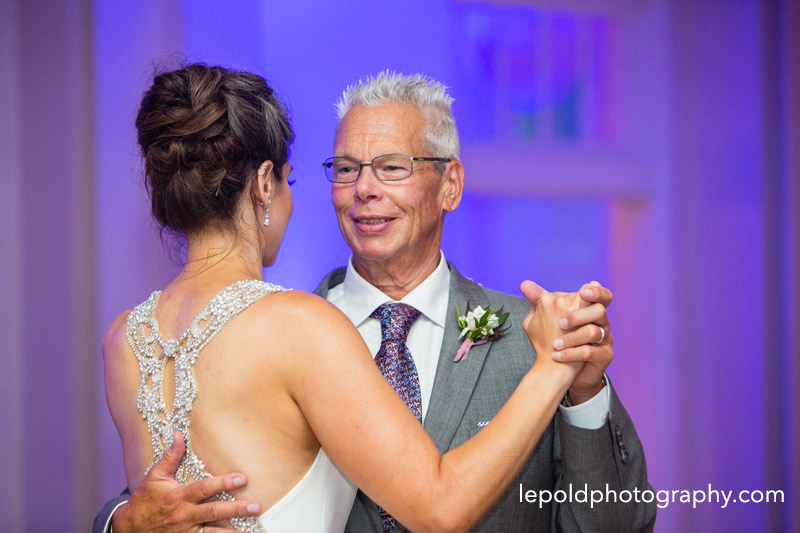 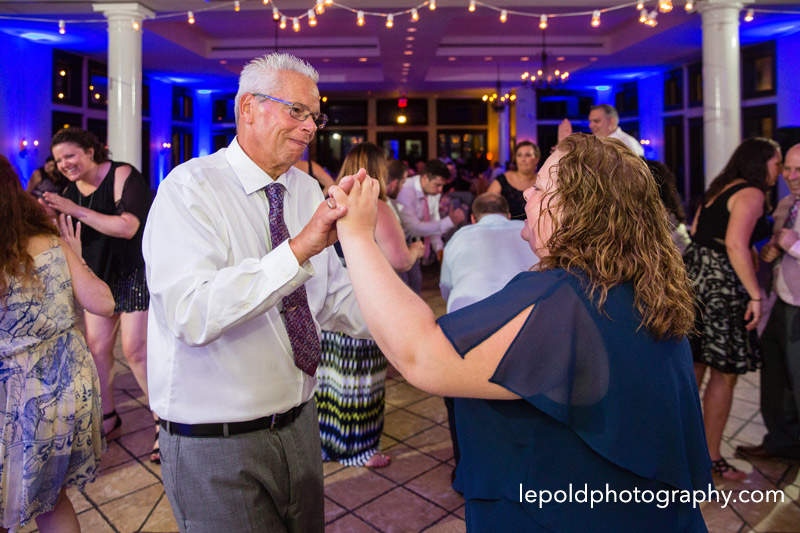 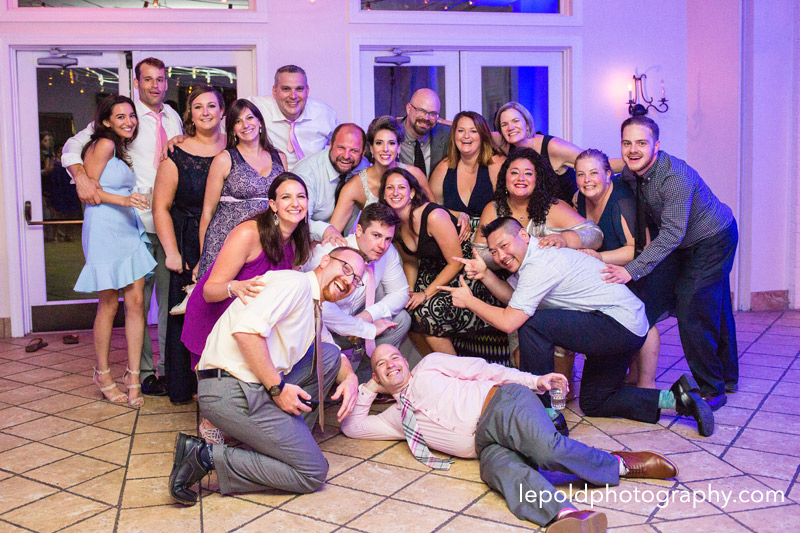 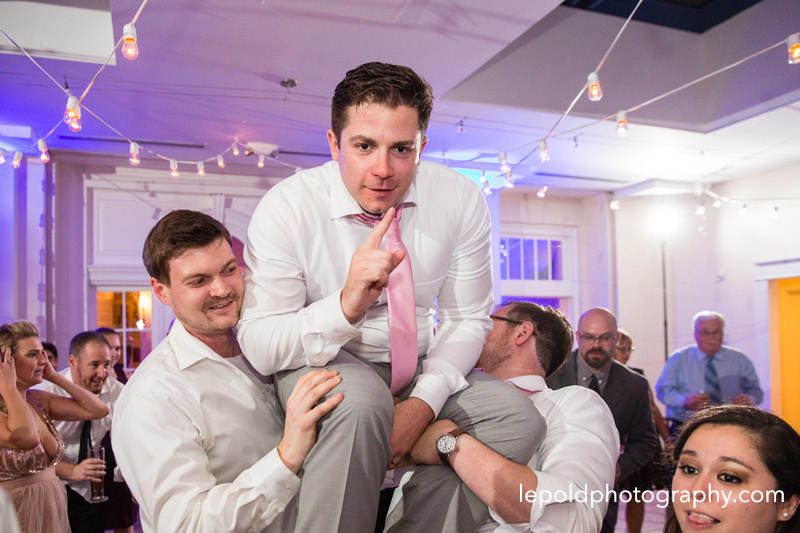 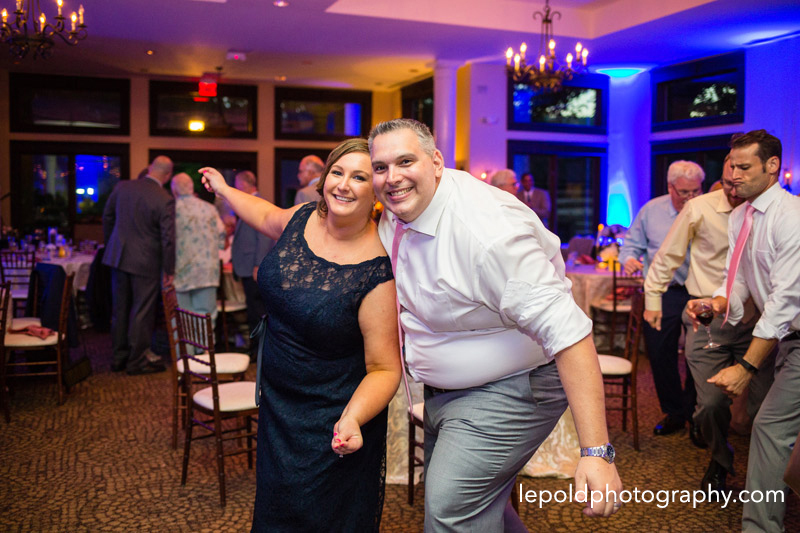 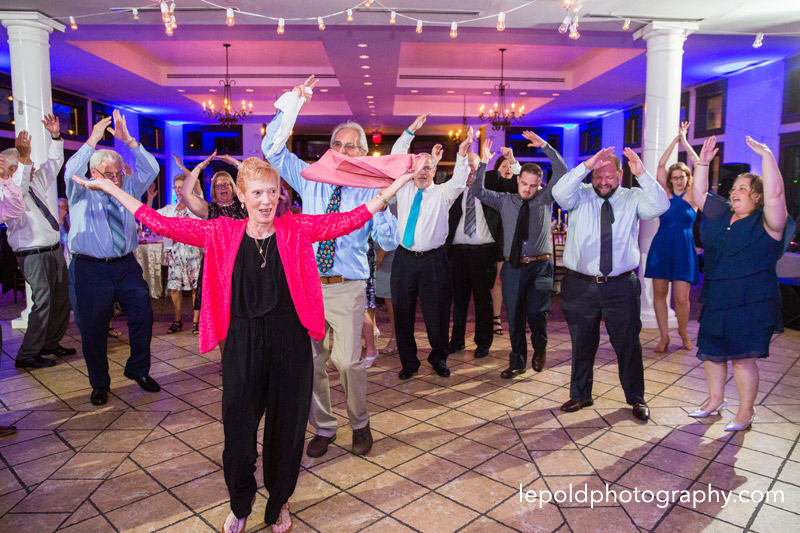 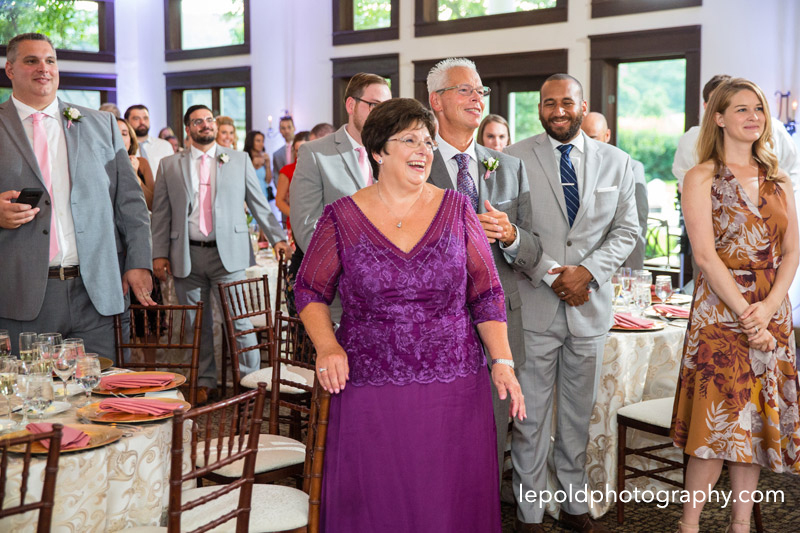 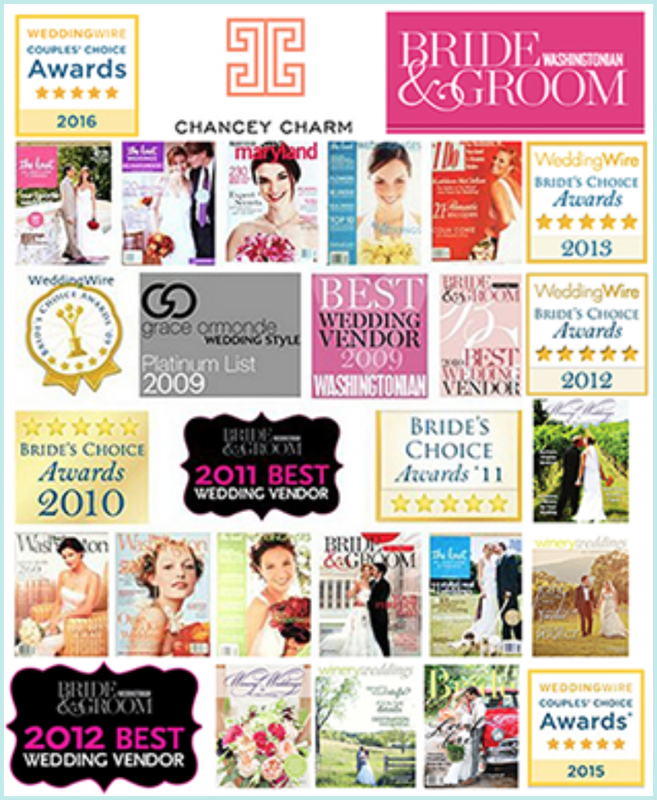 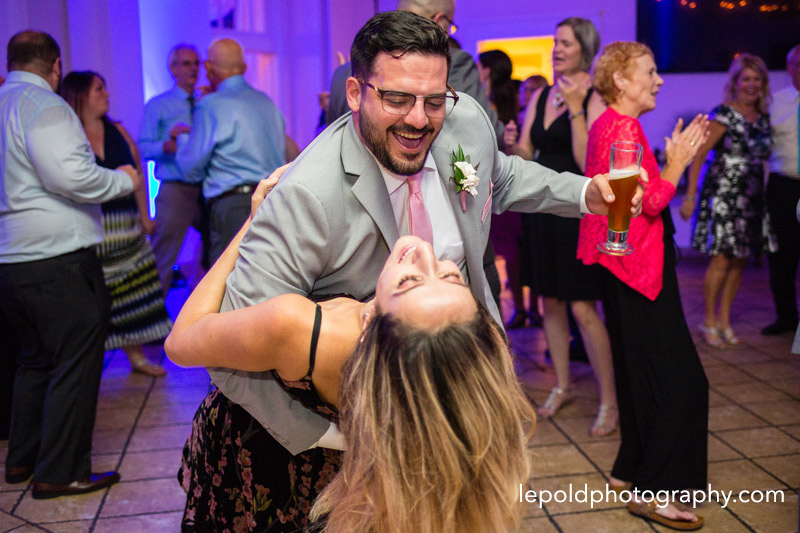 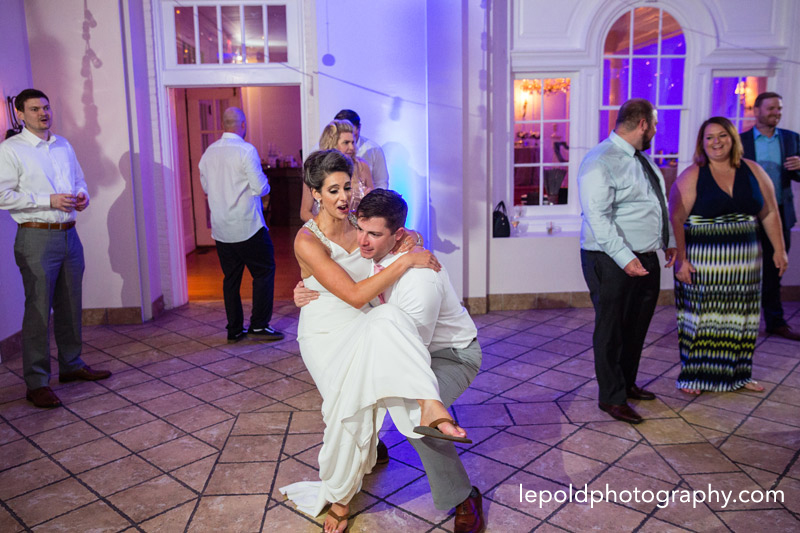 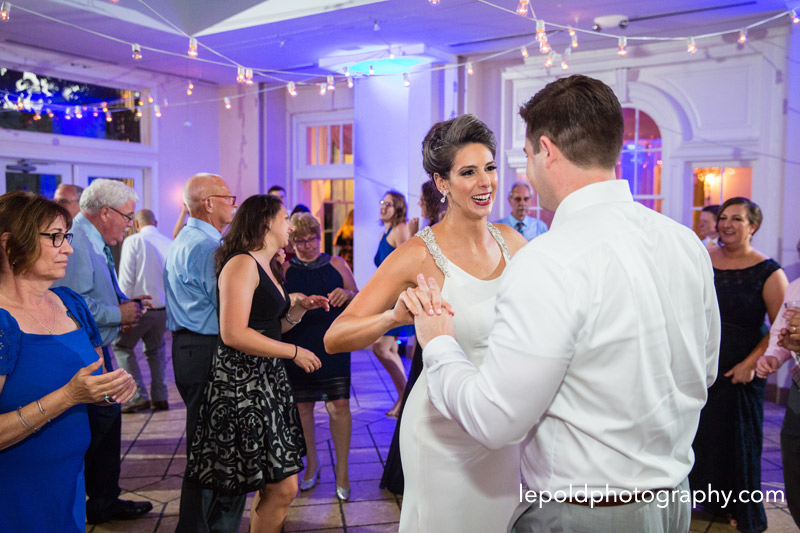 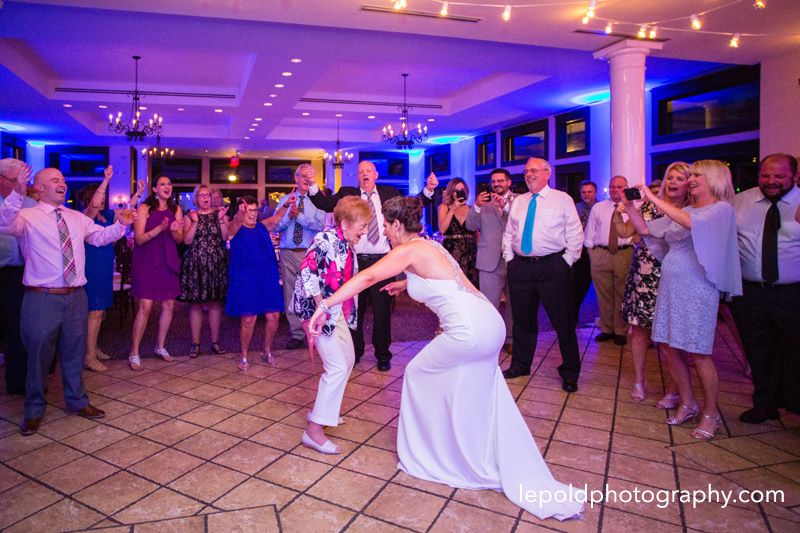 This bride can boogie!